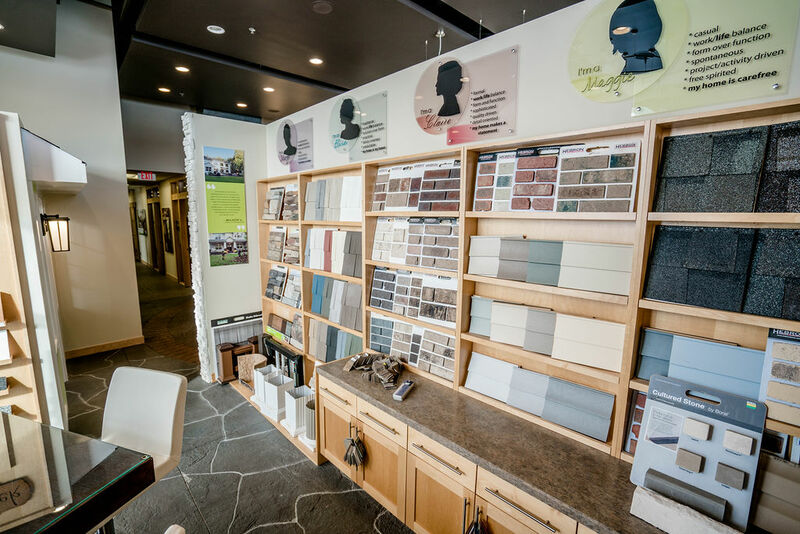 Make selections from the comfort of our office. 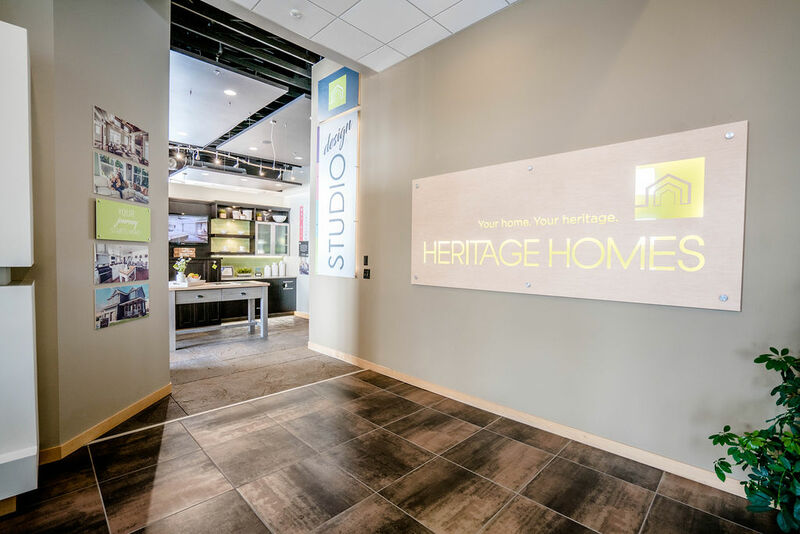 The Heritage Homes Design Studio is on-site in our office. 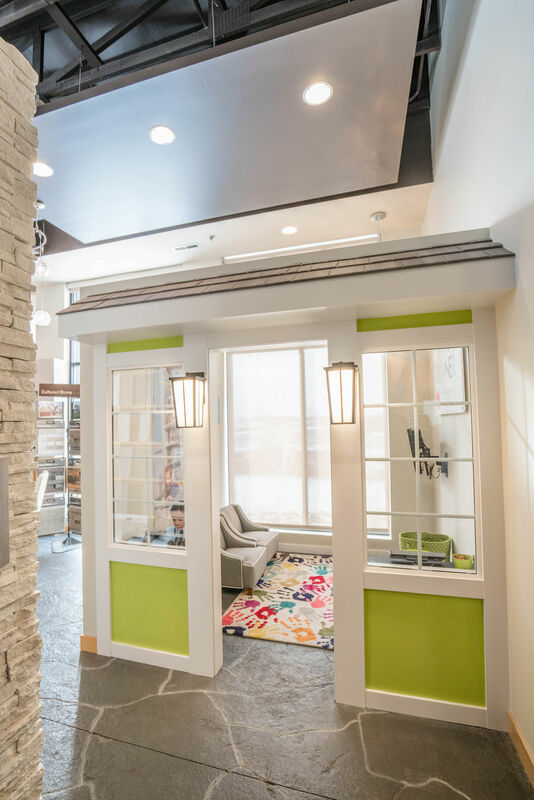 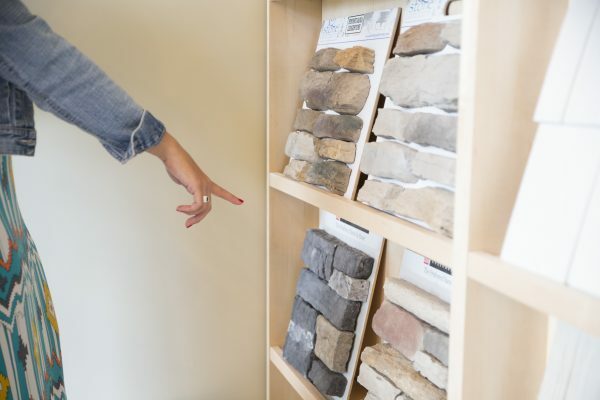 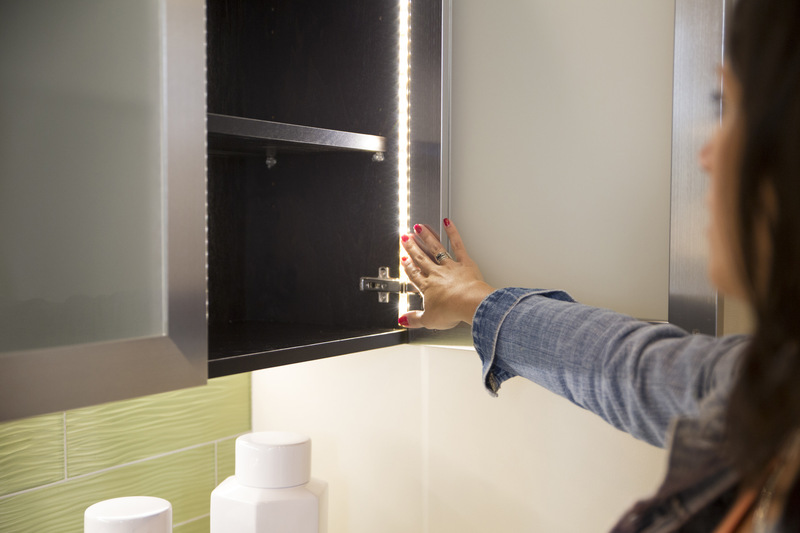 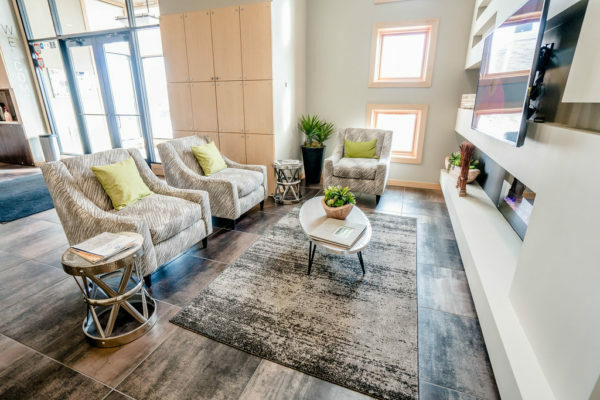 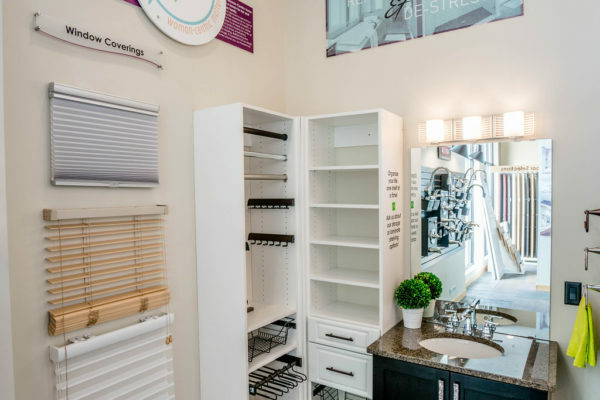 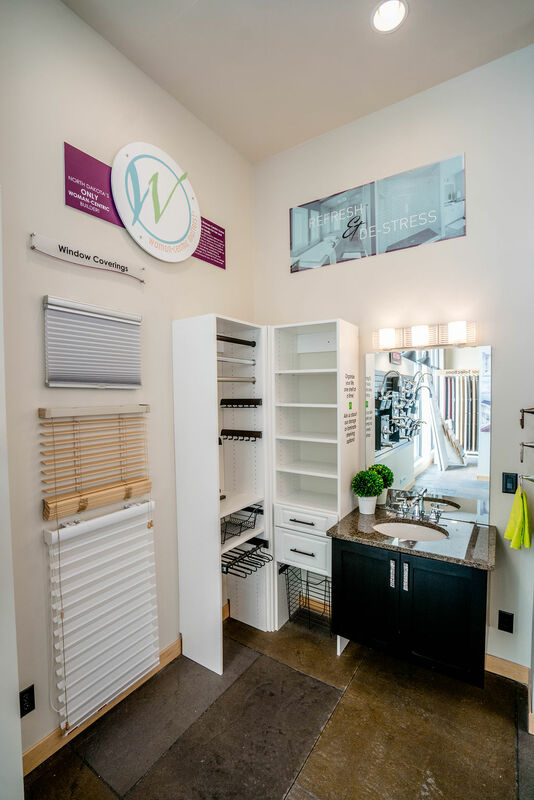 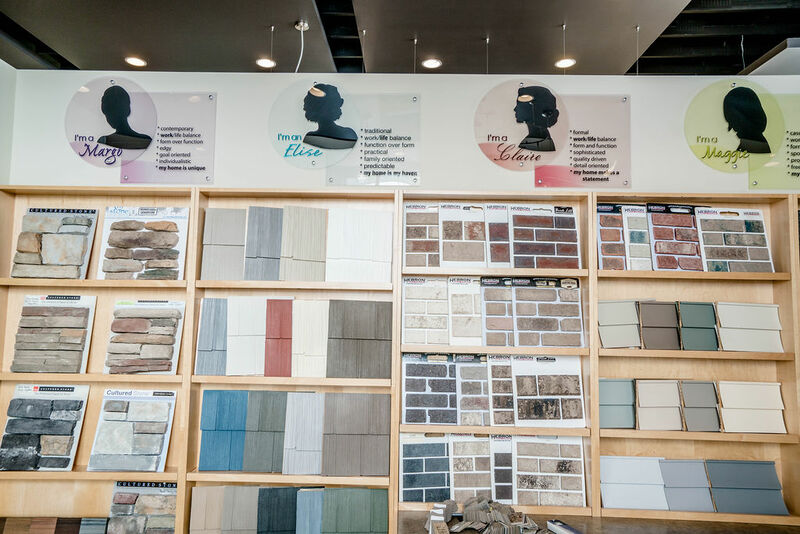 Here, you can see, feel and compare materials and colors in our client-focused, Woman-Centric showroom. 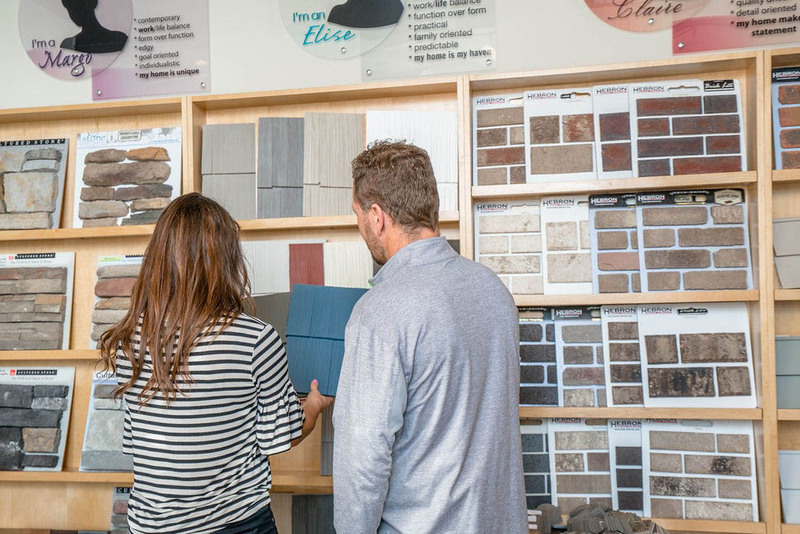 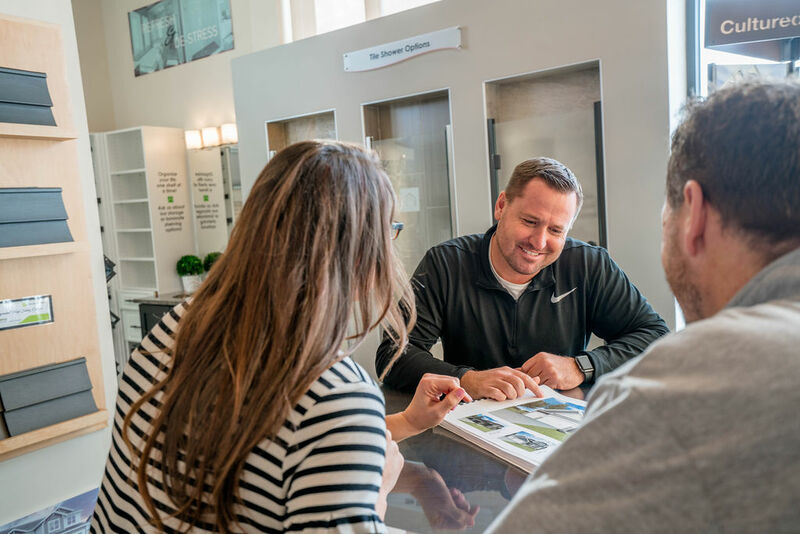 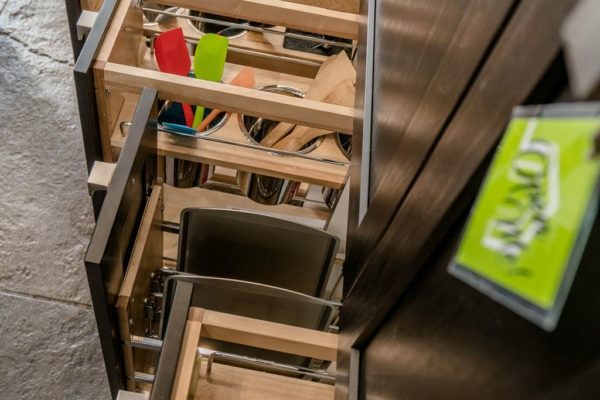 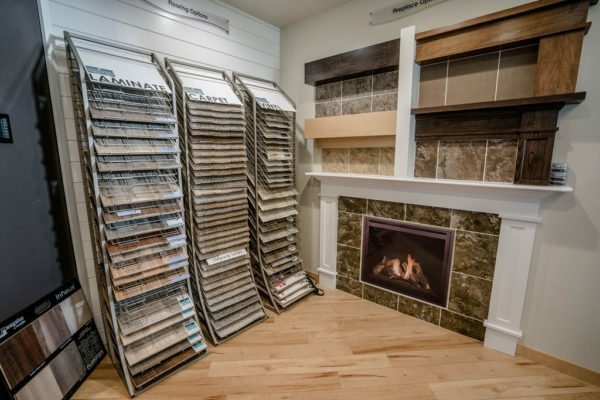 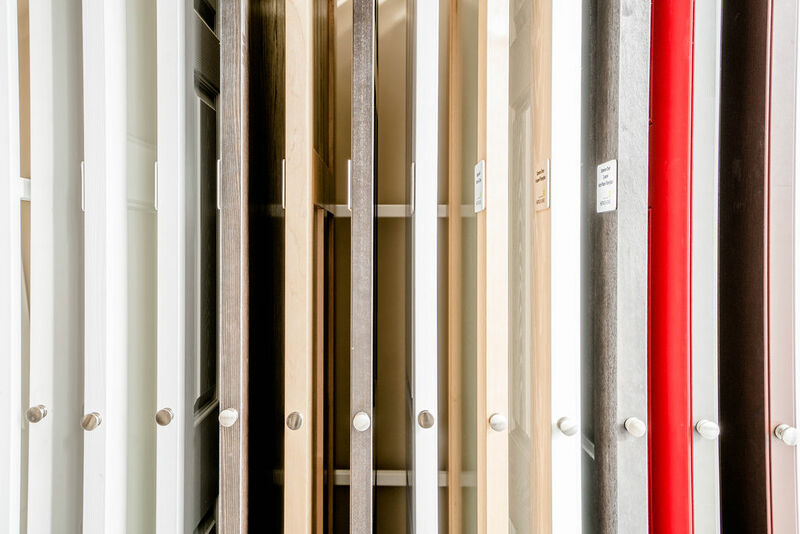 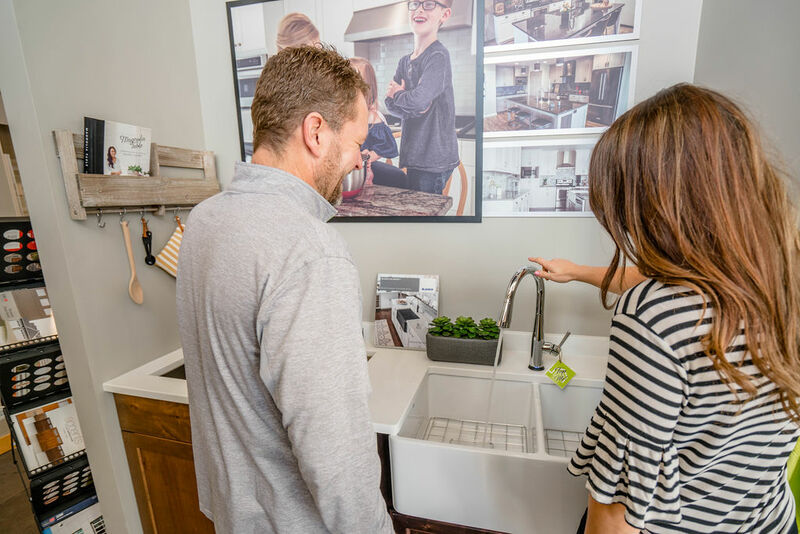 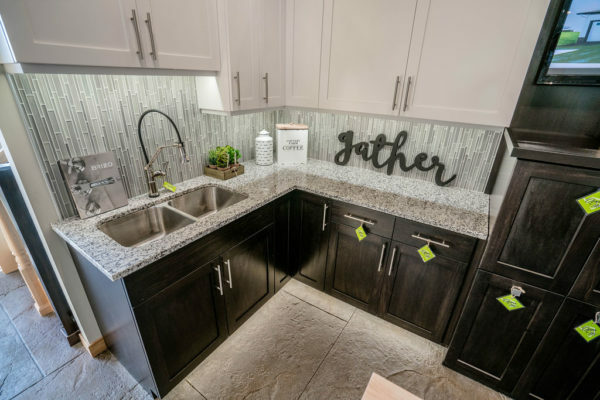 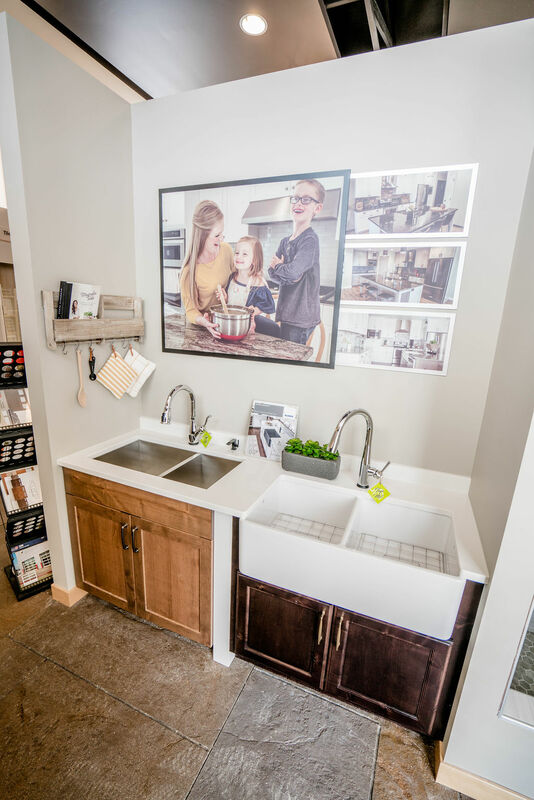 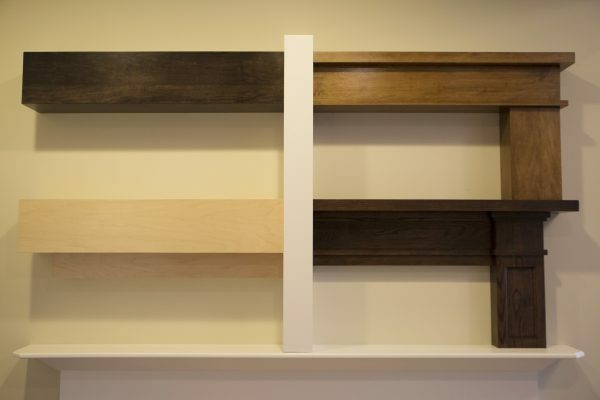 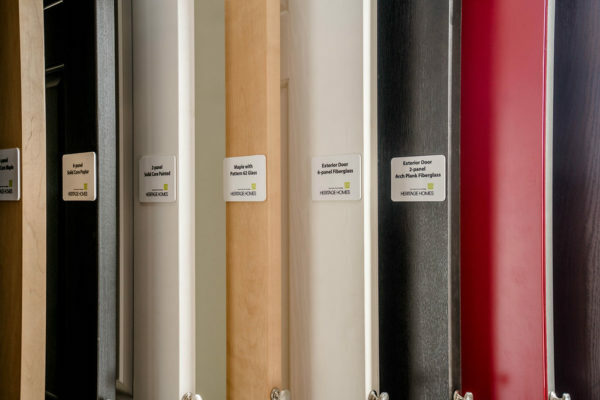 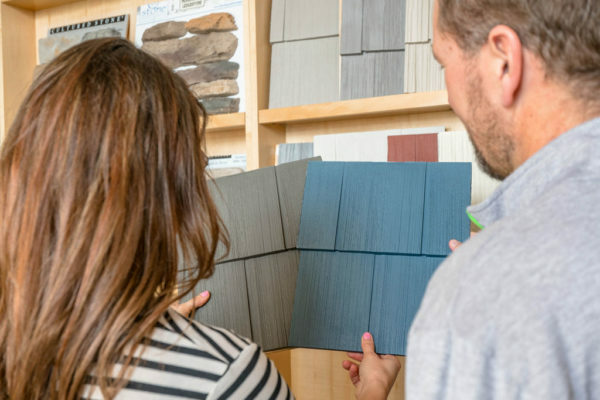 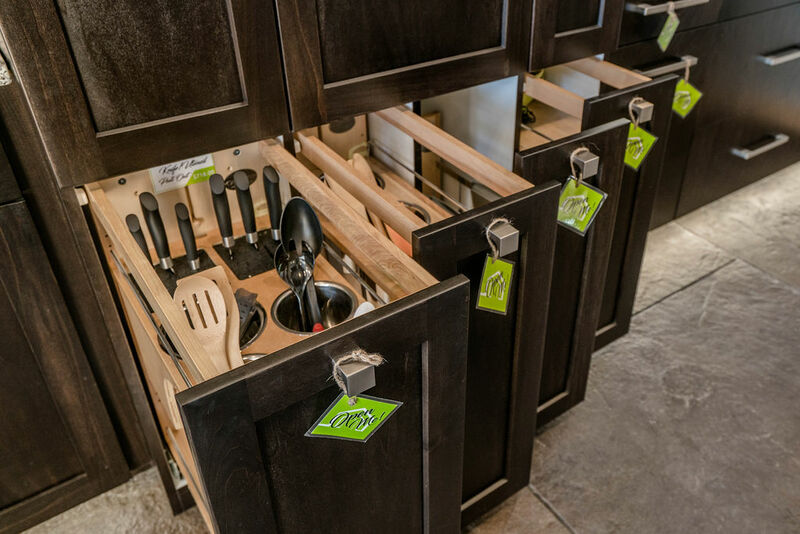 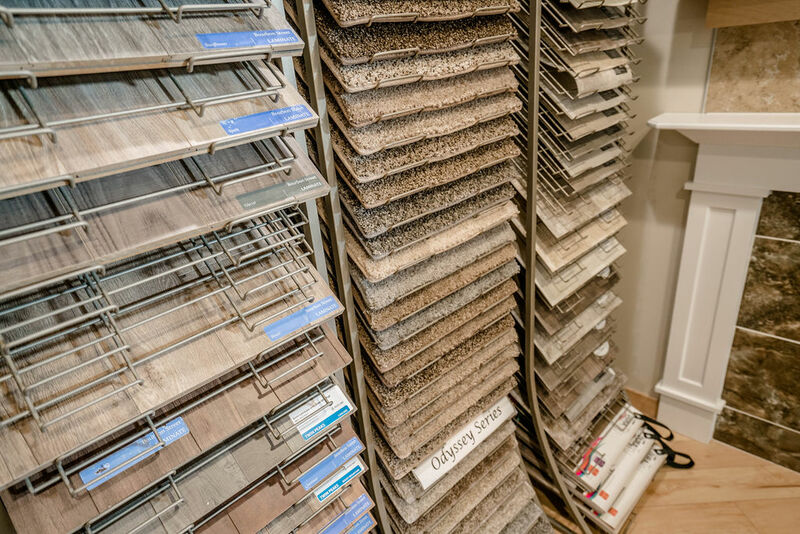 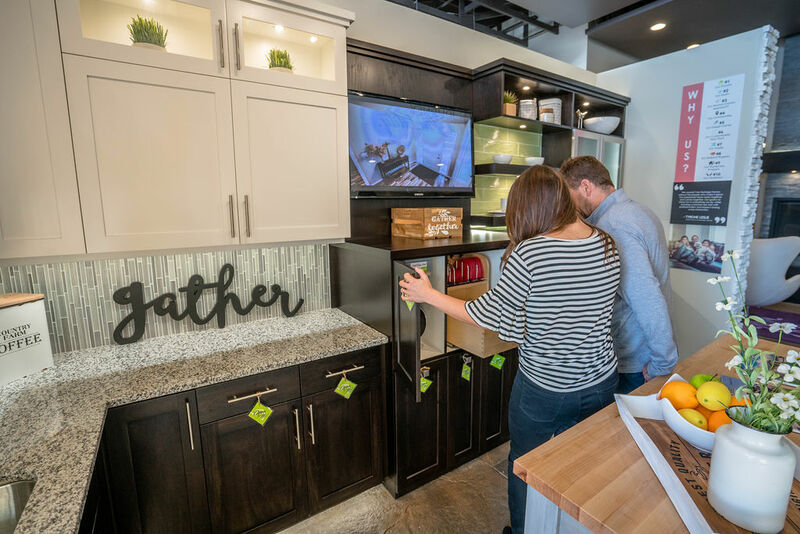 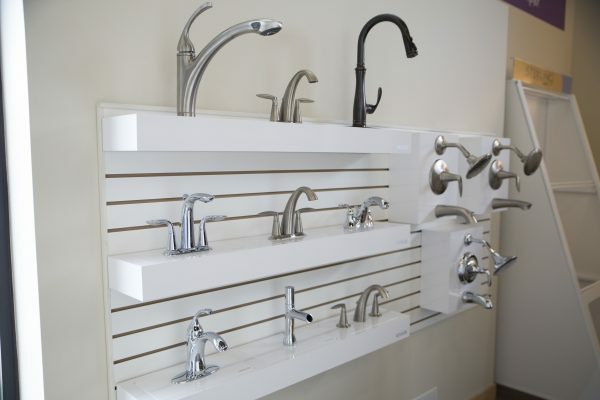 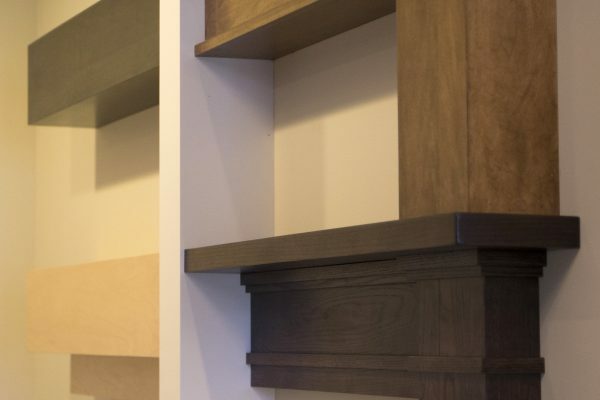 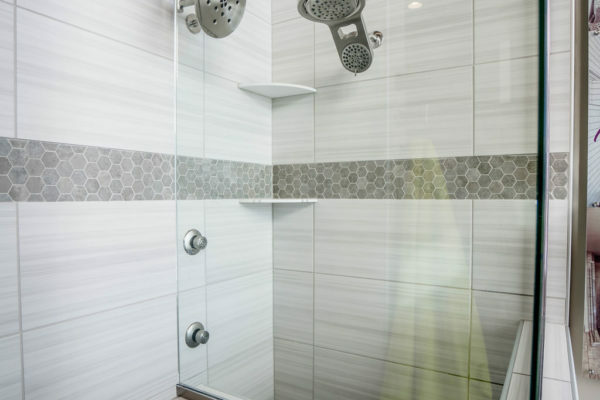 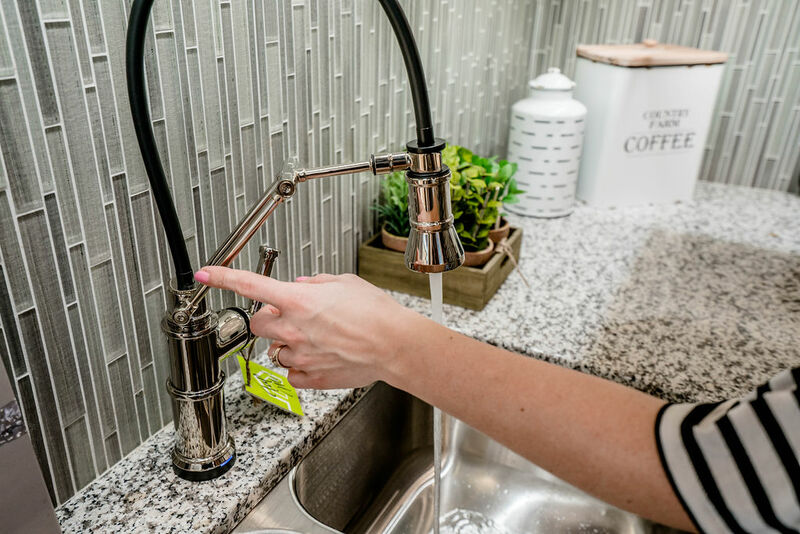 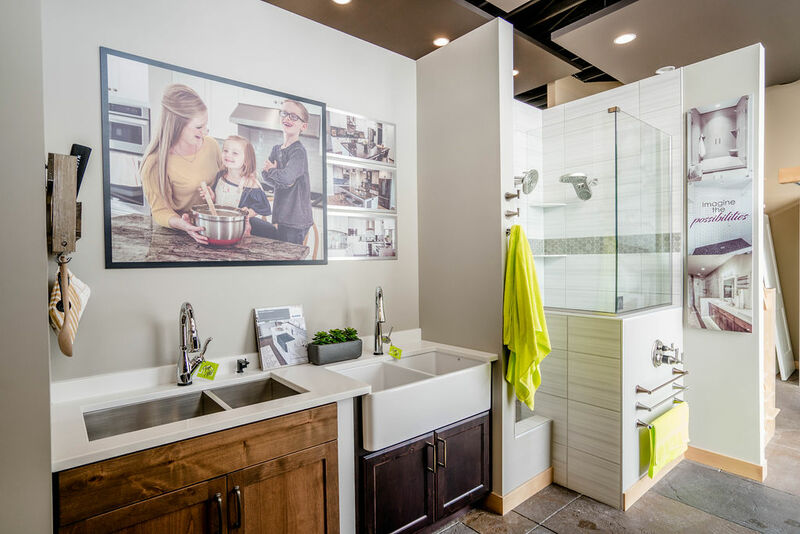 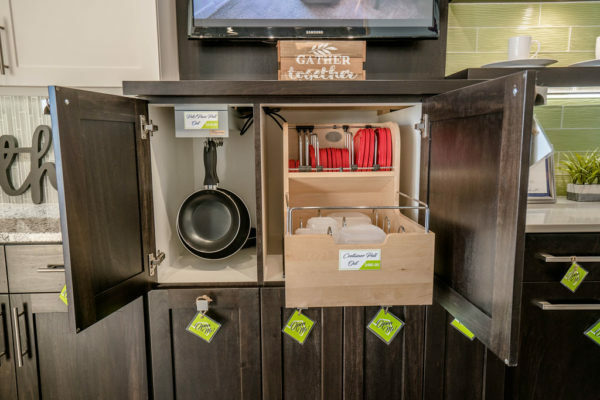 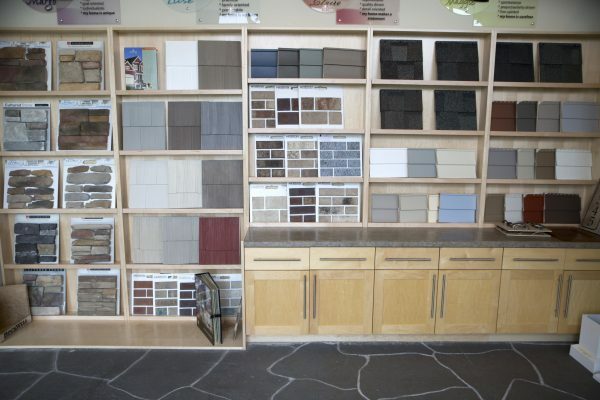 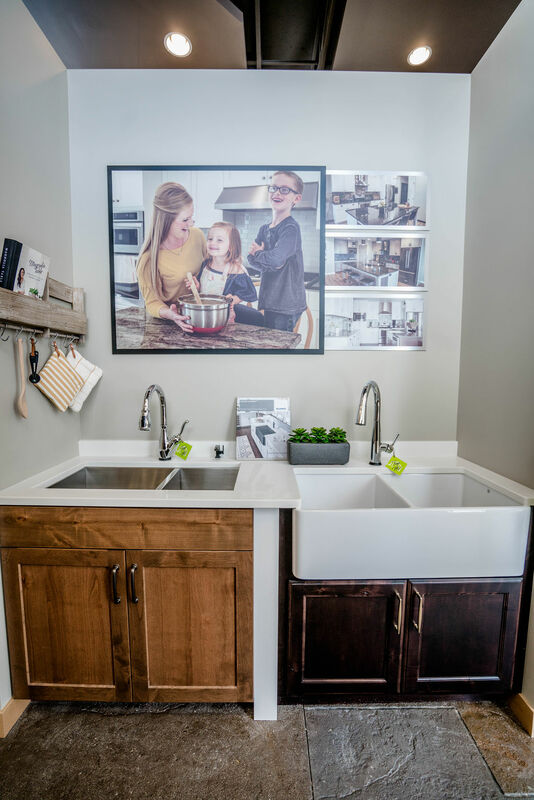 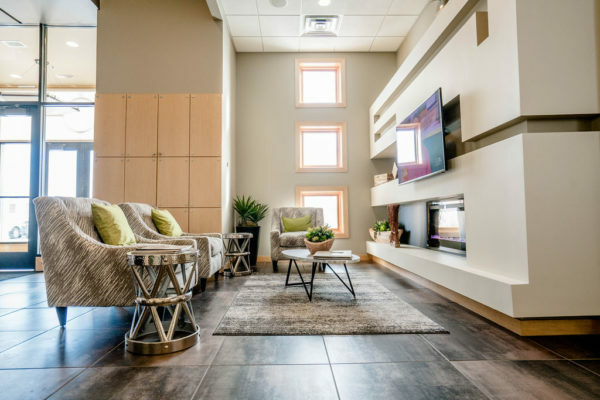 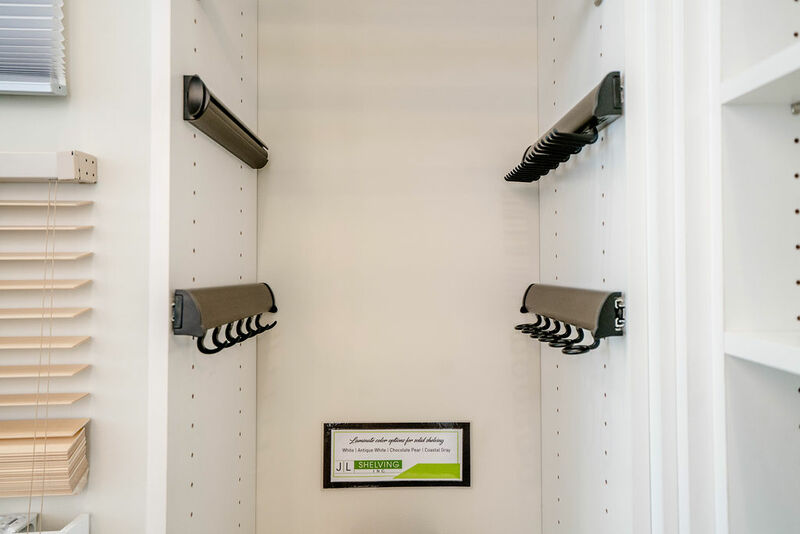 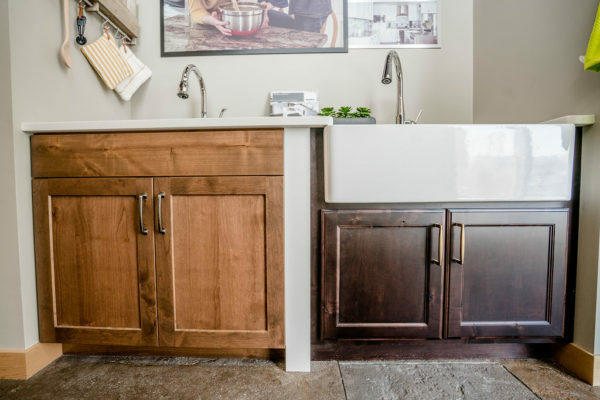 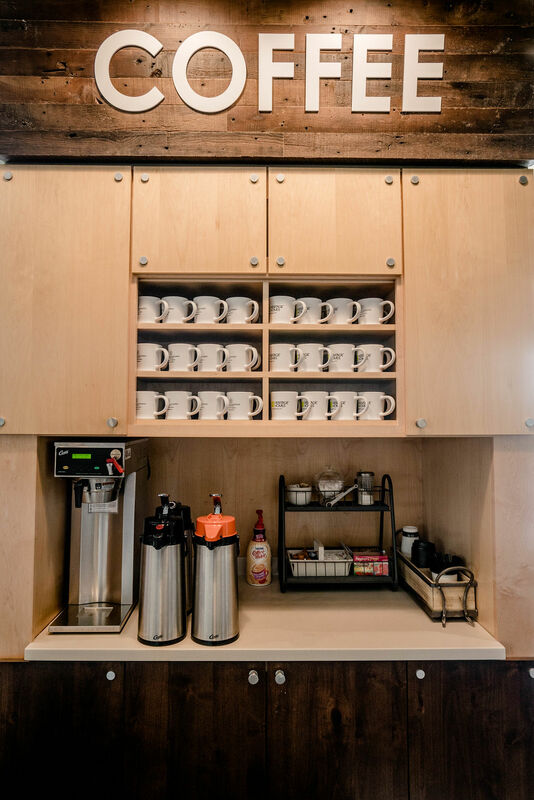 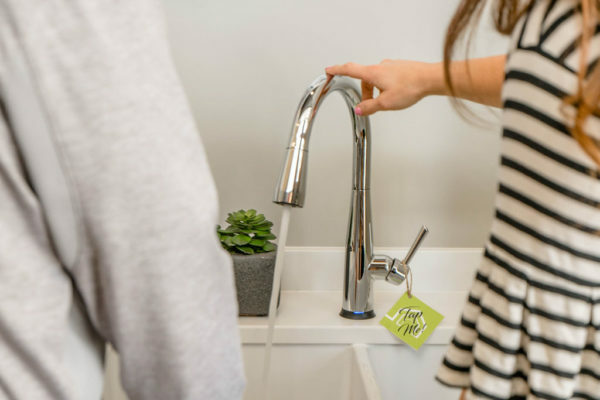 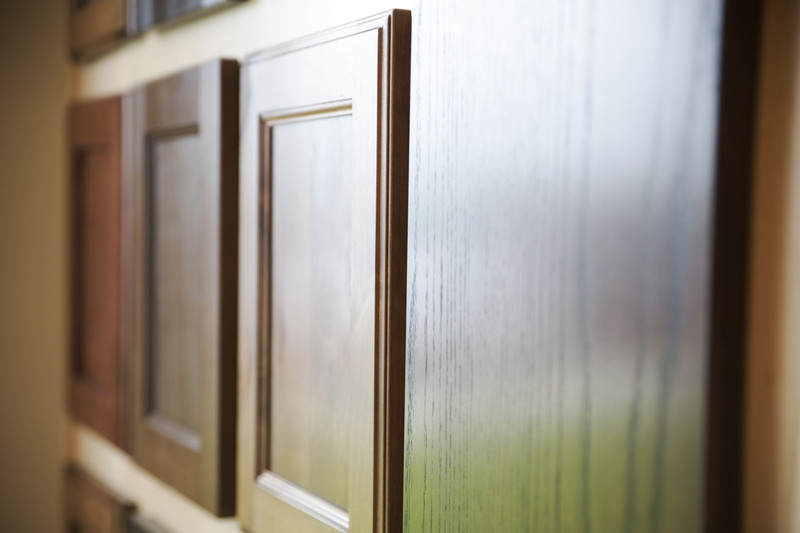 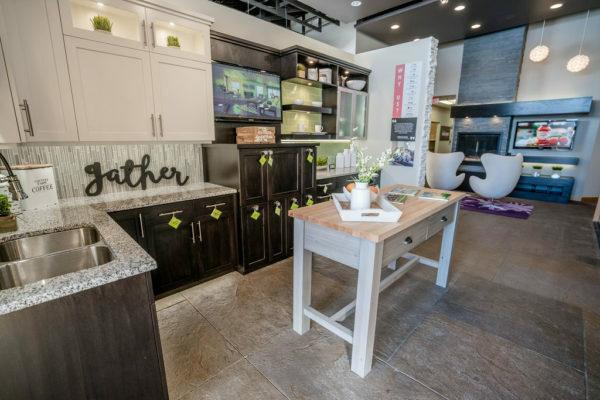 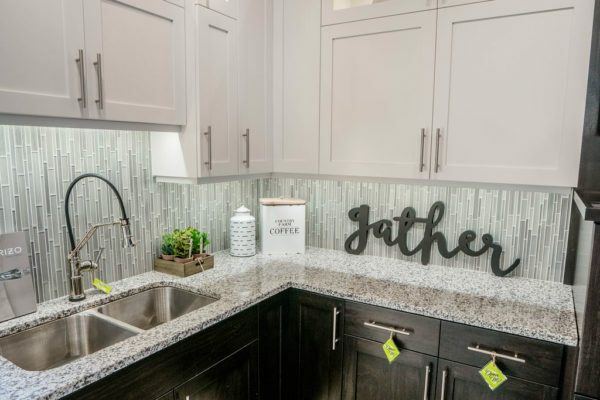 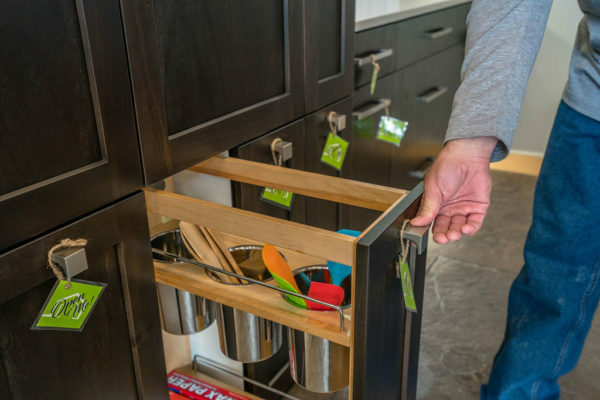 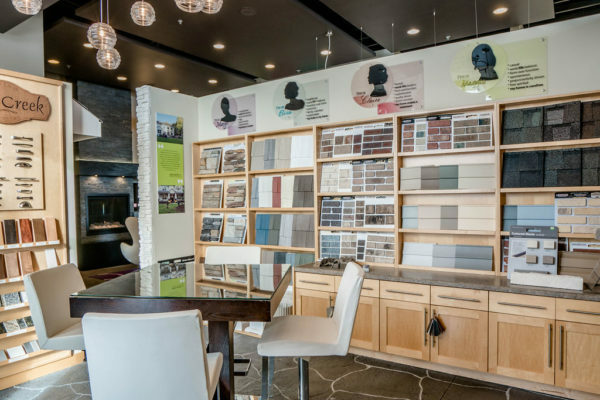 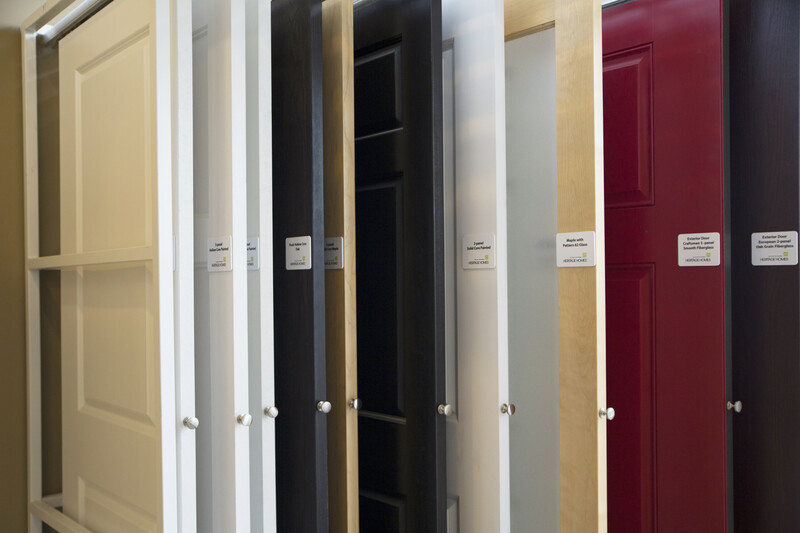 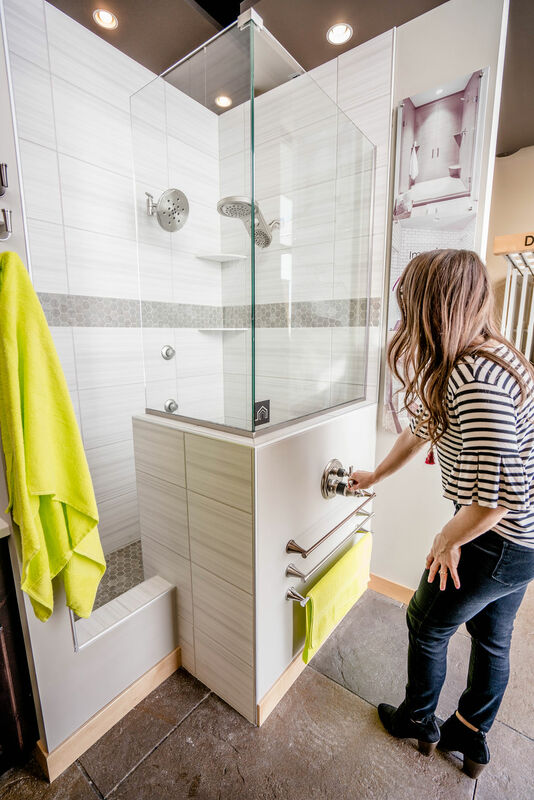 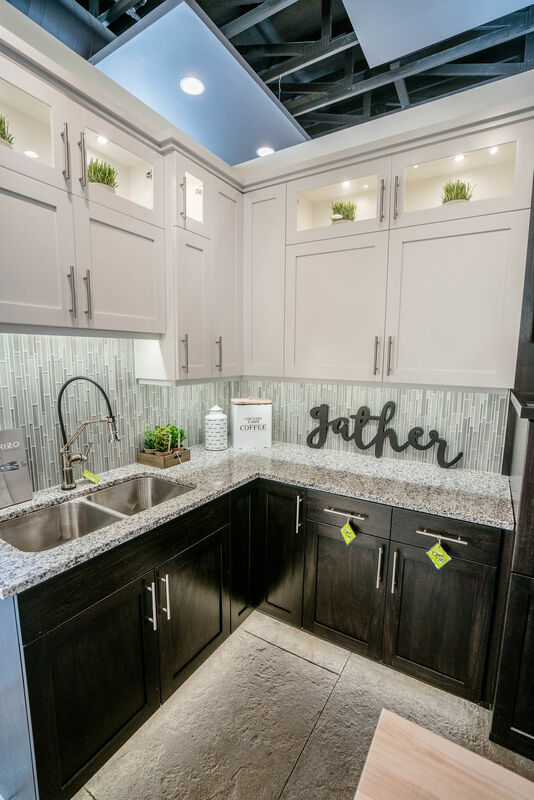 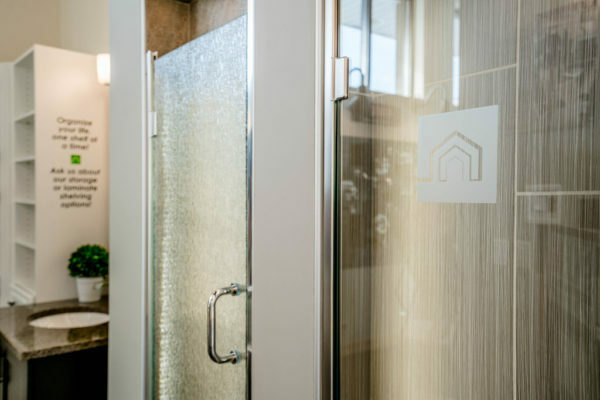 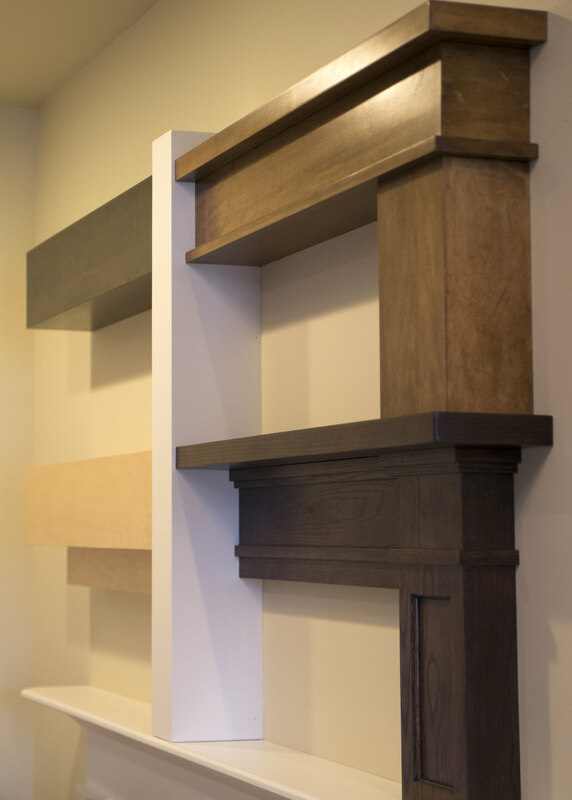 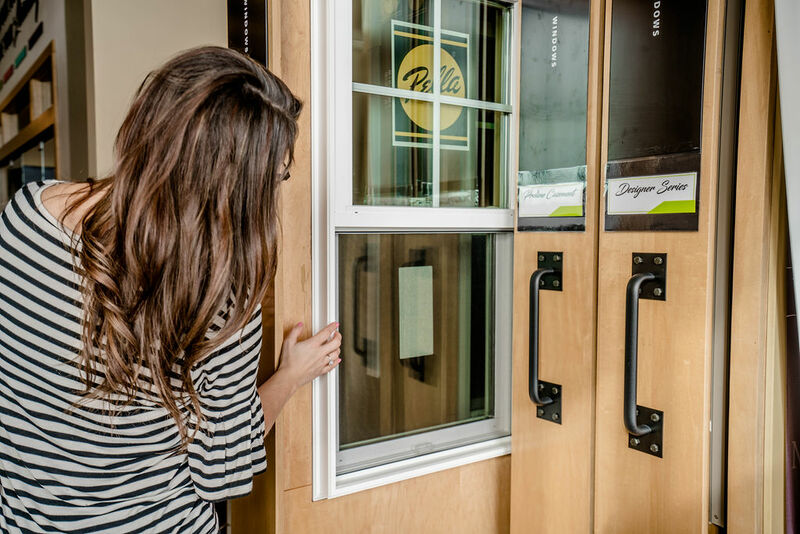 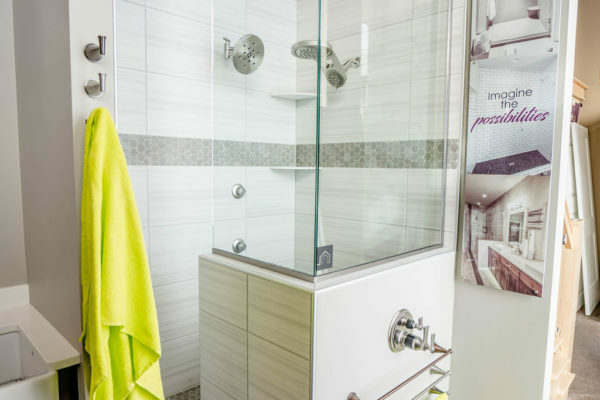 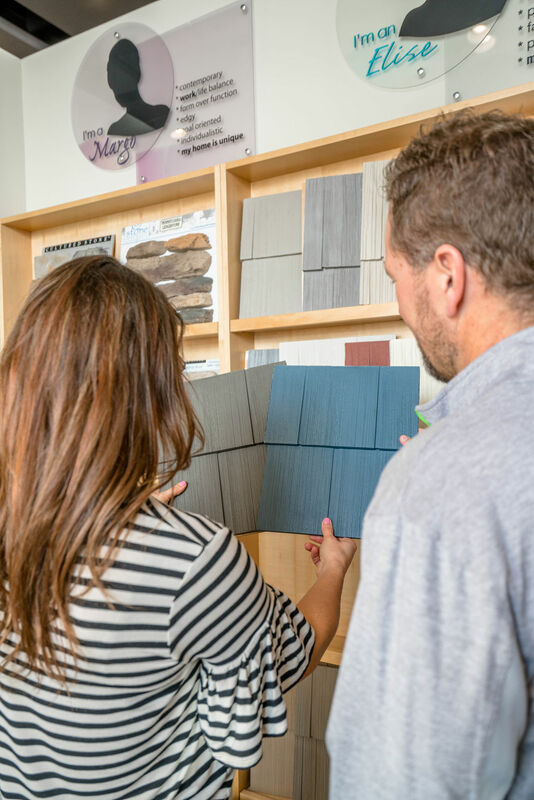 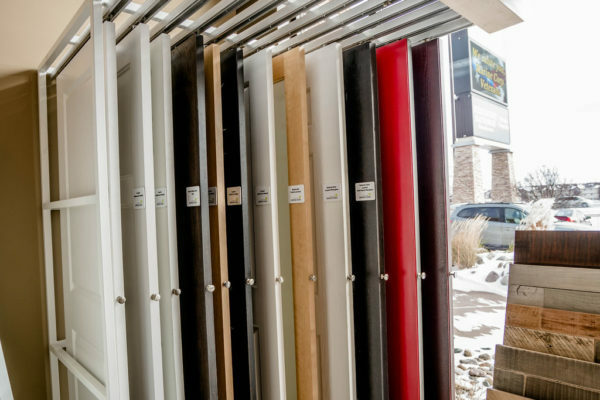 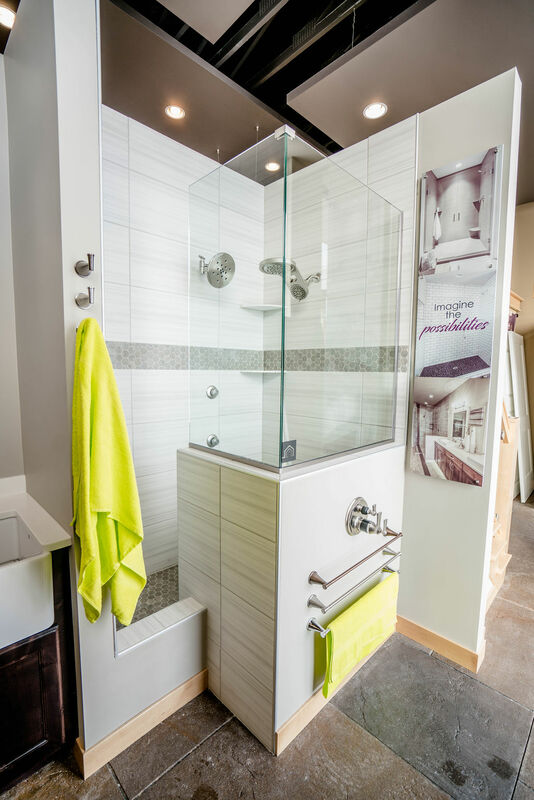 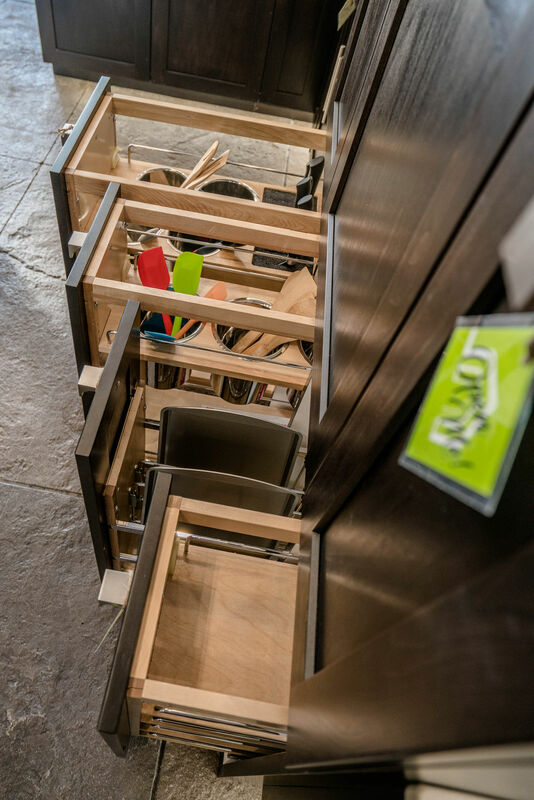 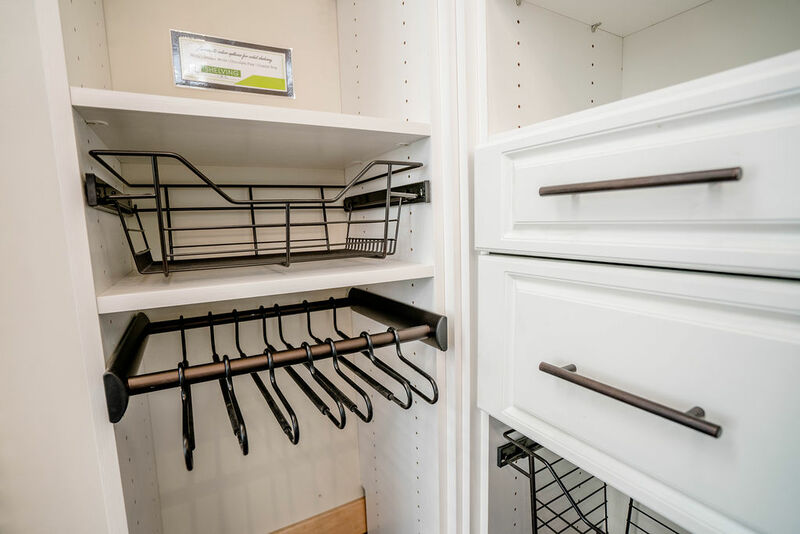 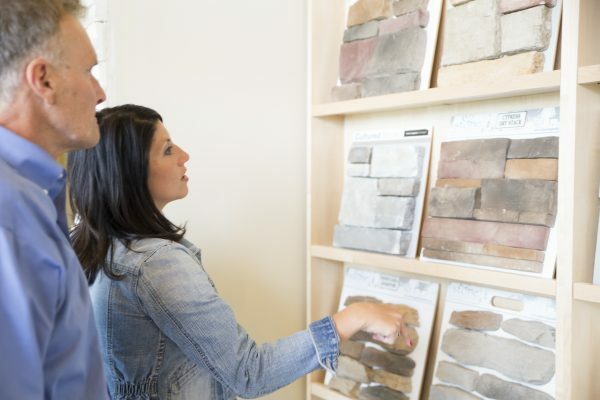 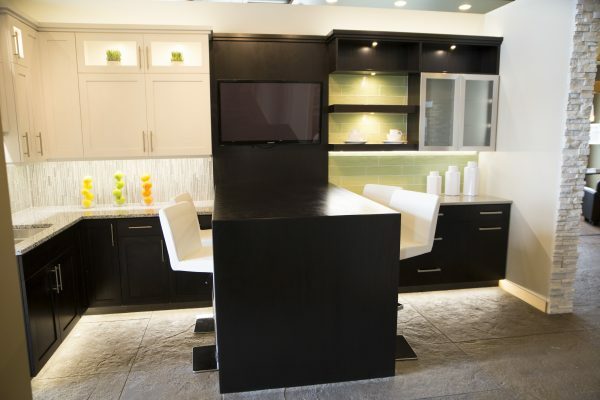 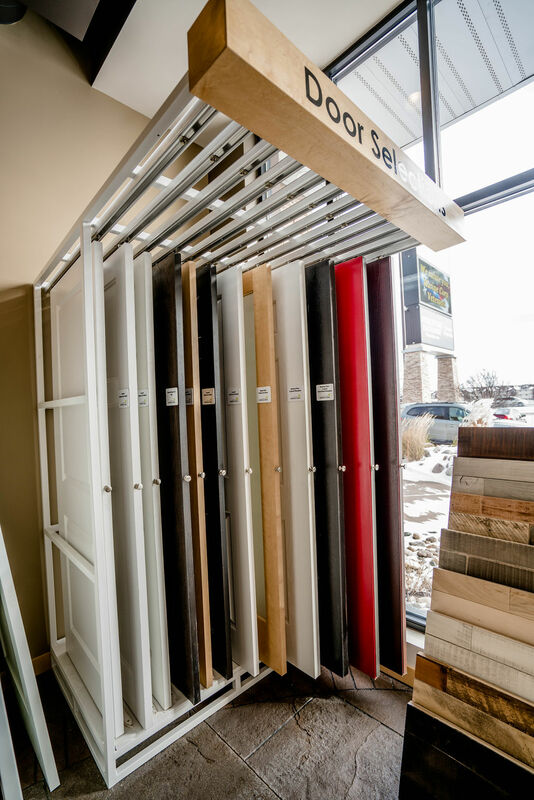 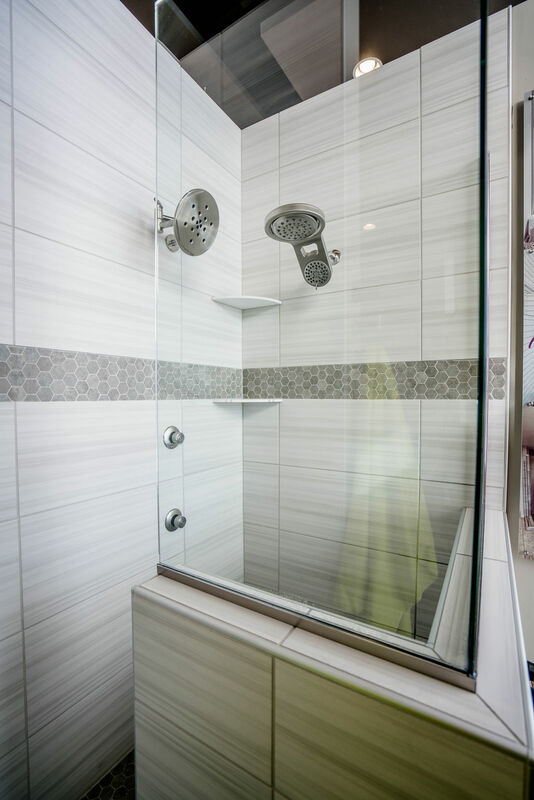 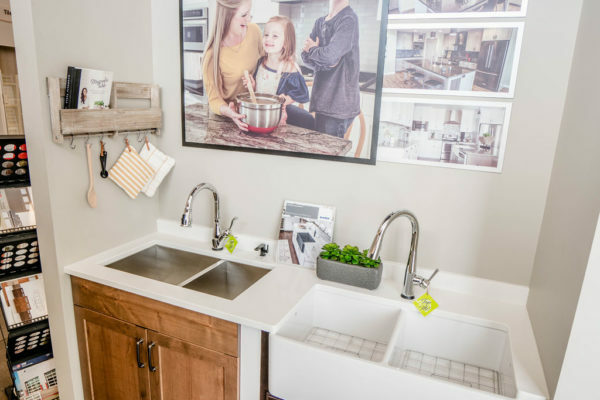 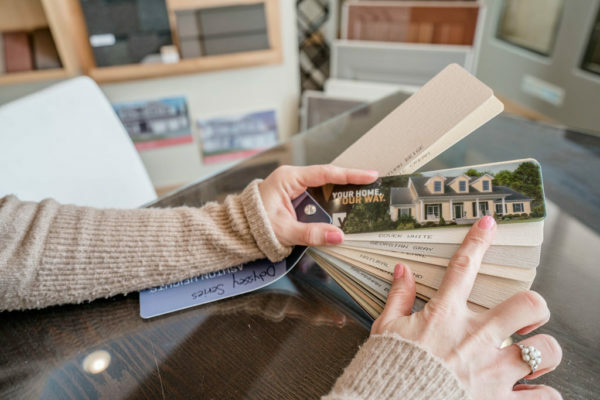 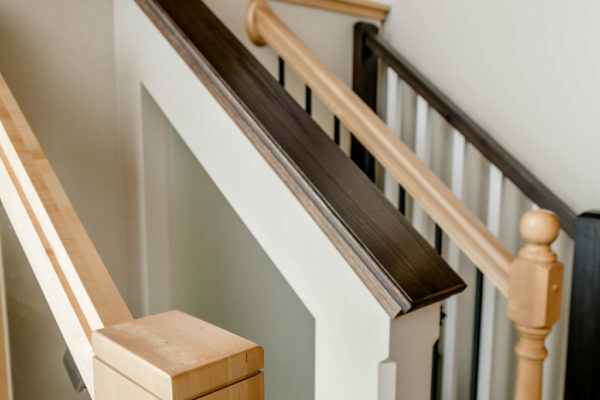 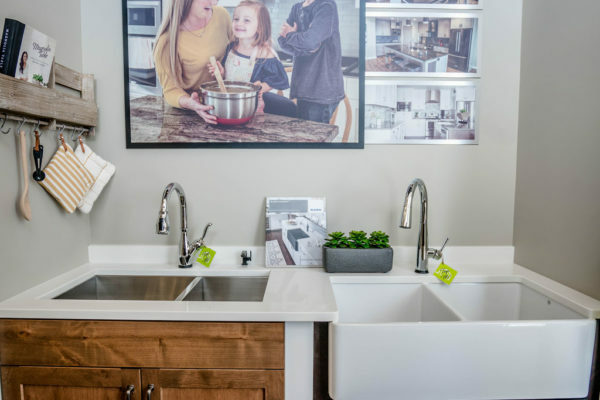 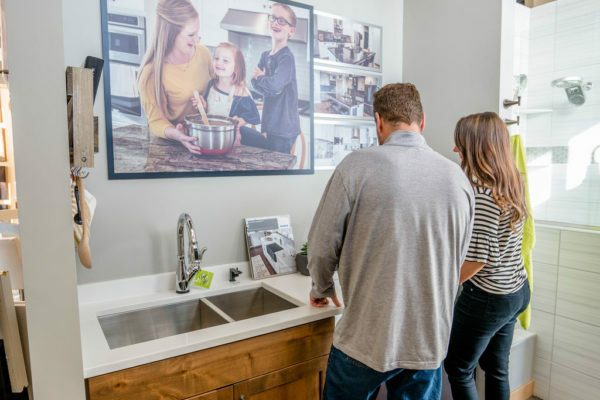 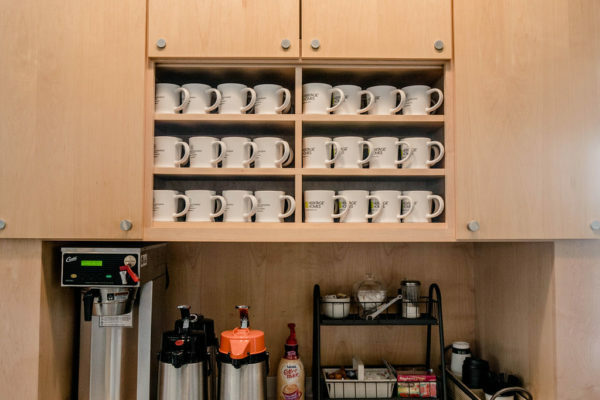 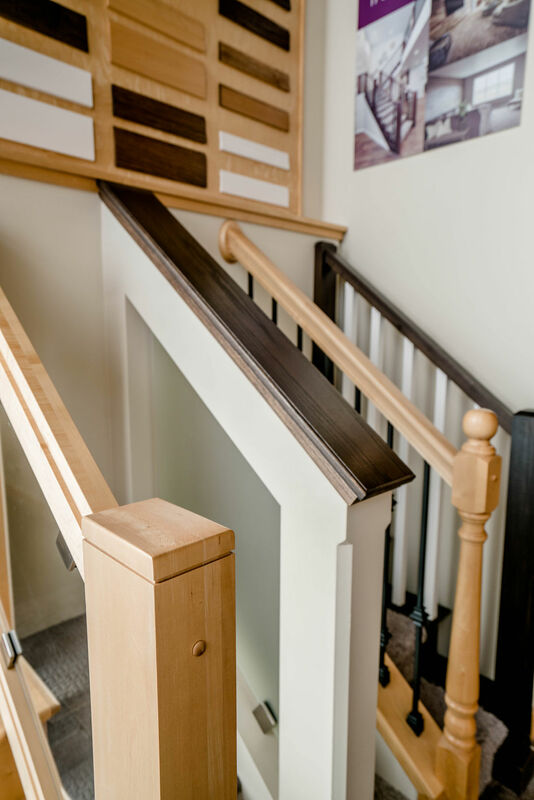 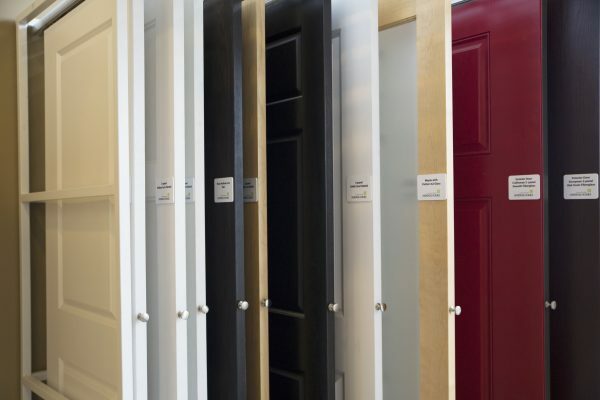 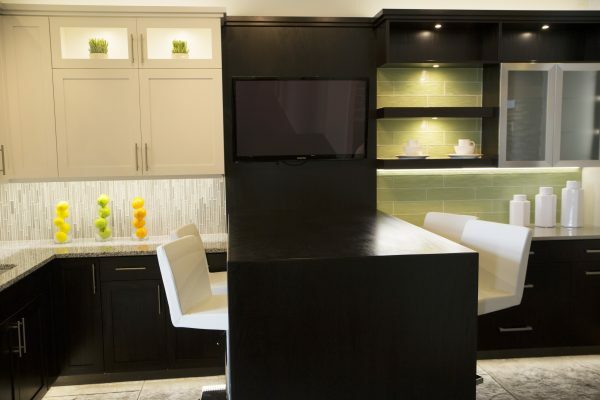 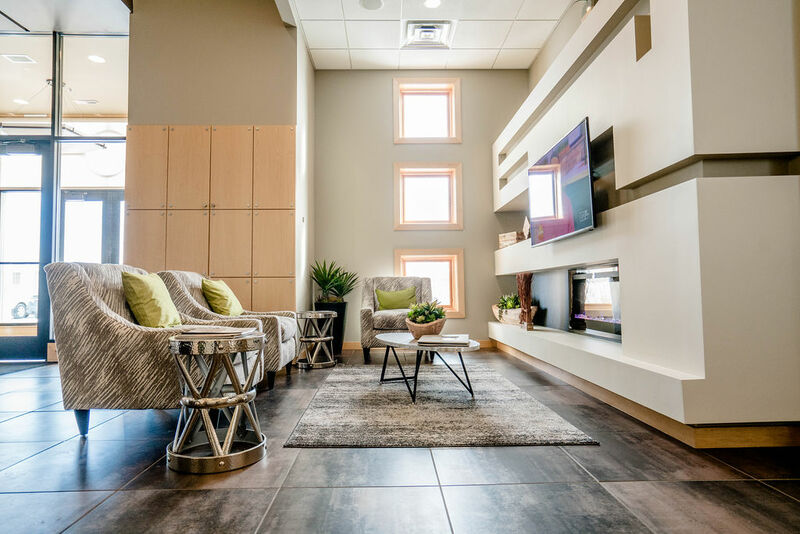 Our studio has a beautiful selection of cabinetry, plumbing fixtures, flooring, siding, shingles and more, all in one place. With our fresh new updates, you’re sure to fall in love! 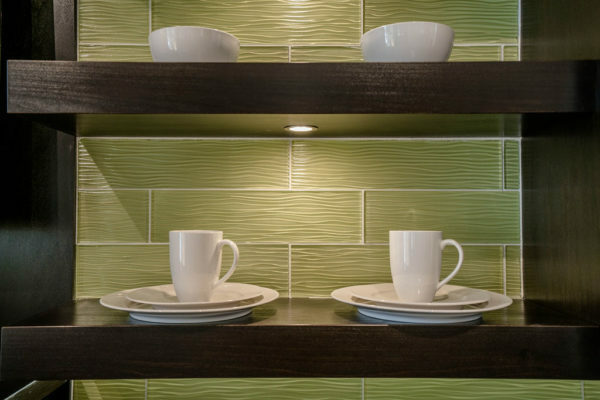 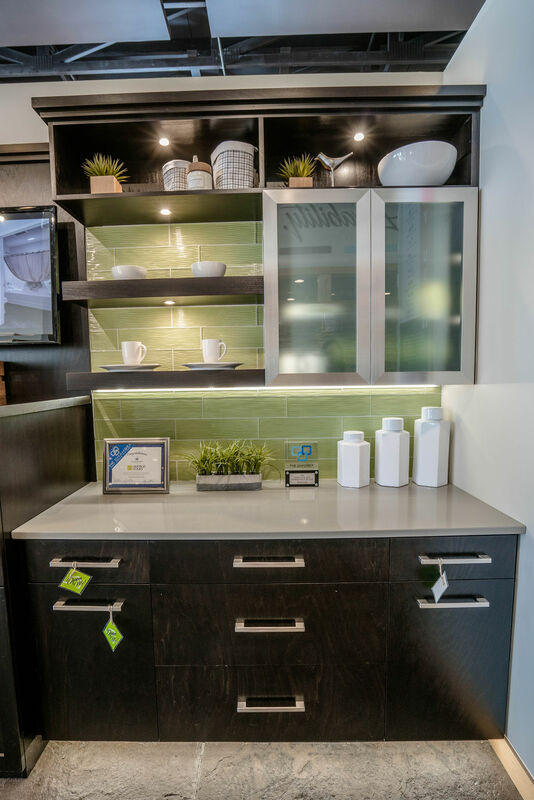 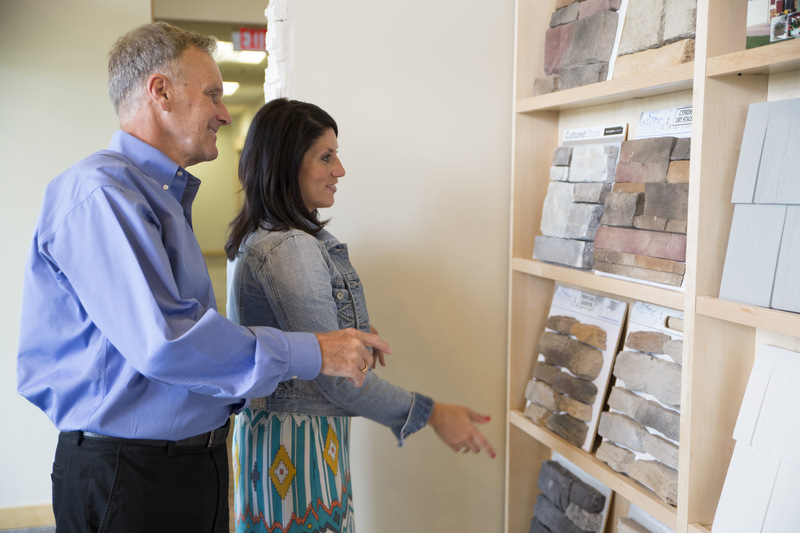 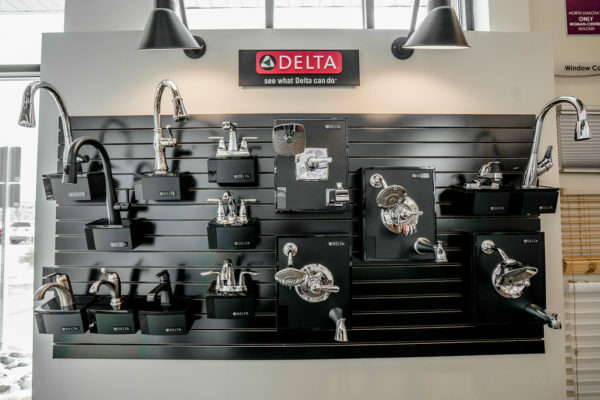 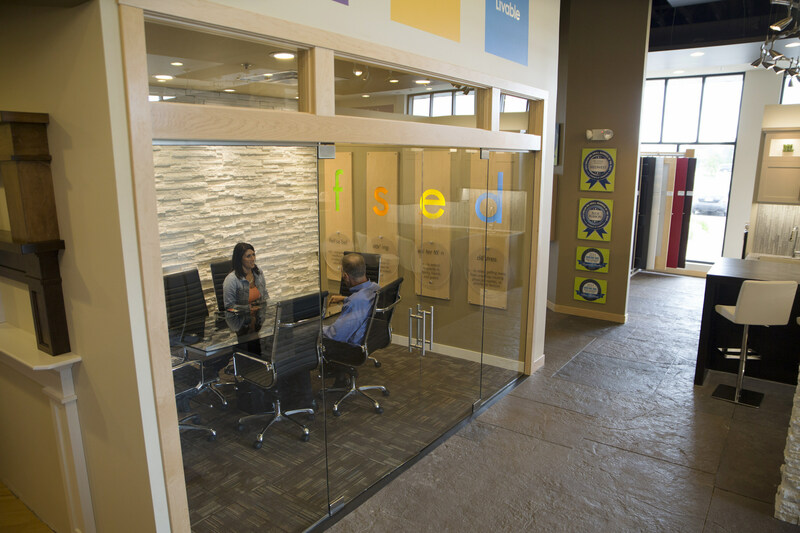 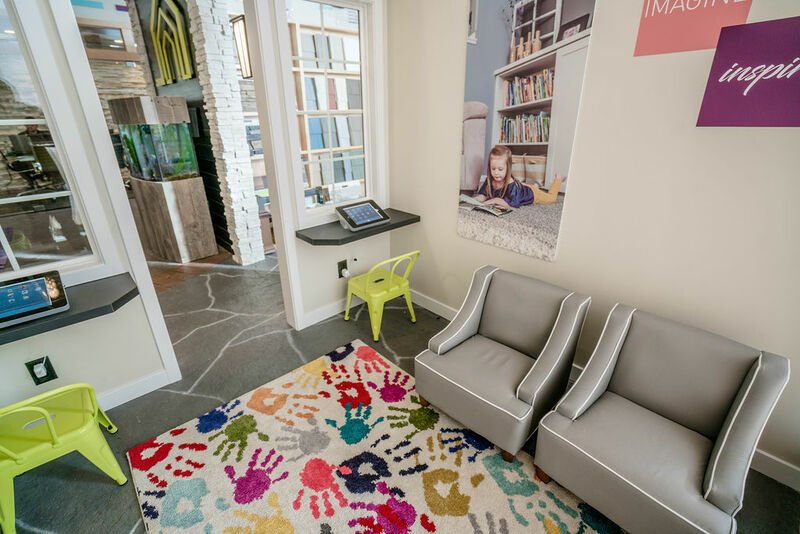 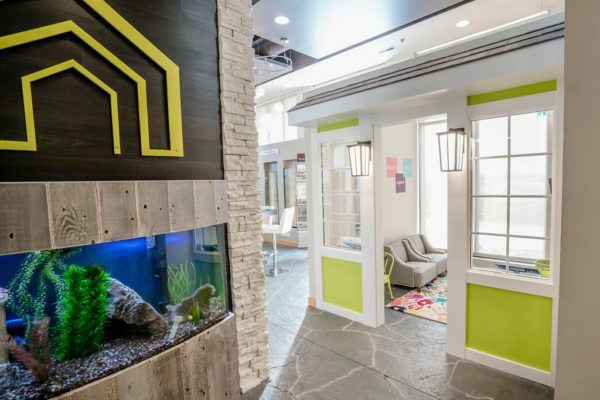 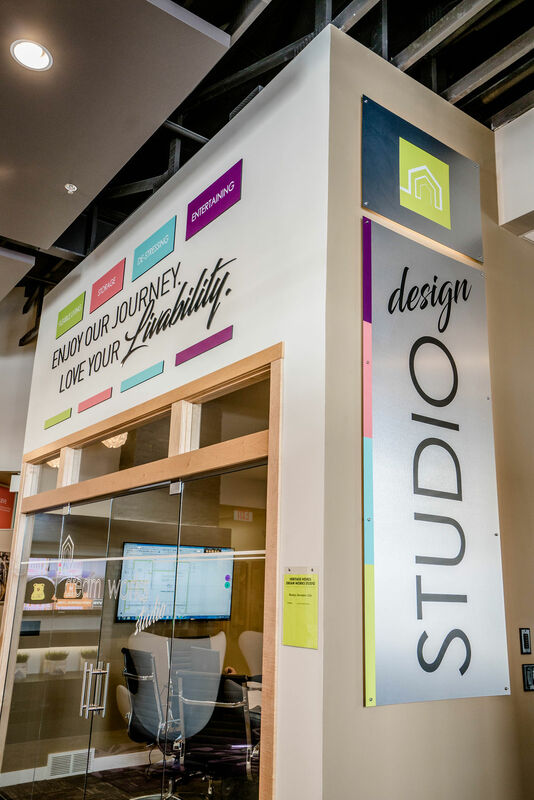 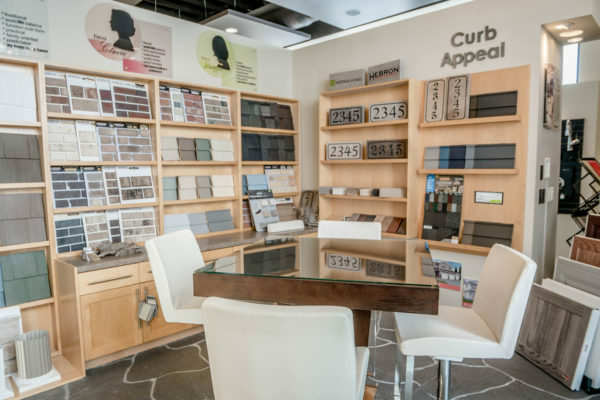 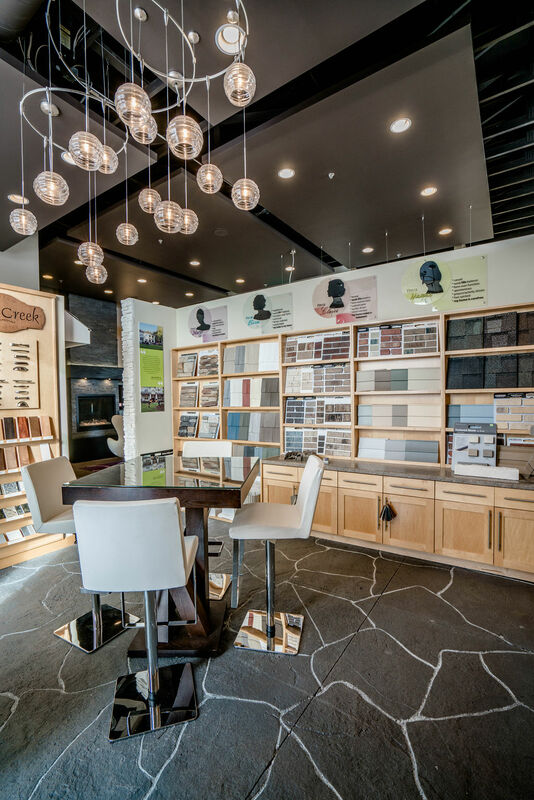 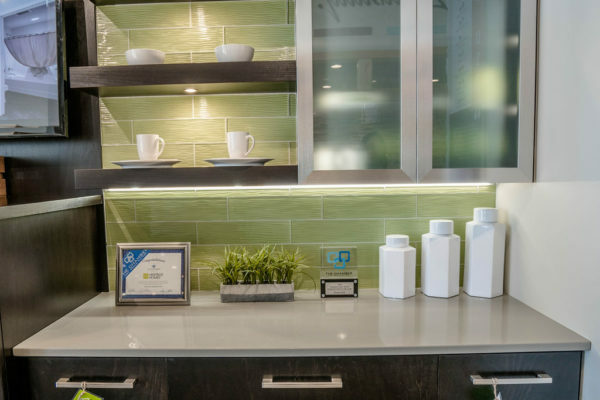 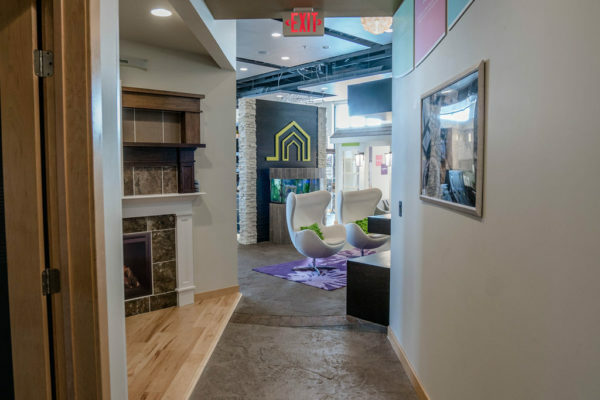 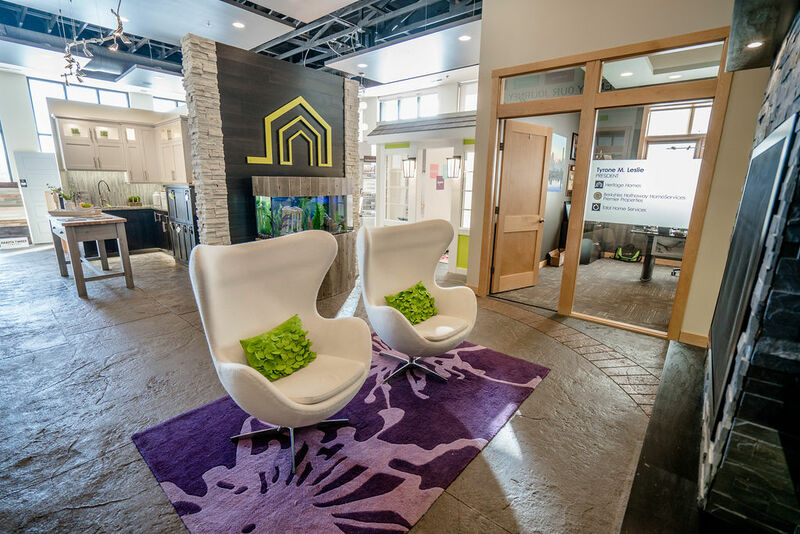 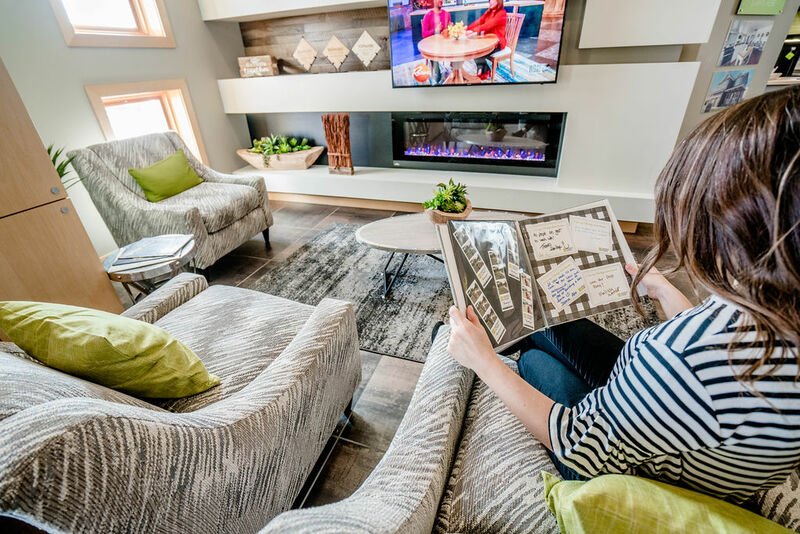 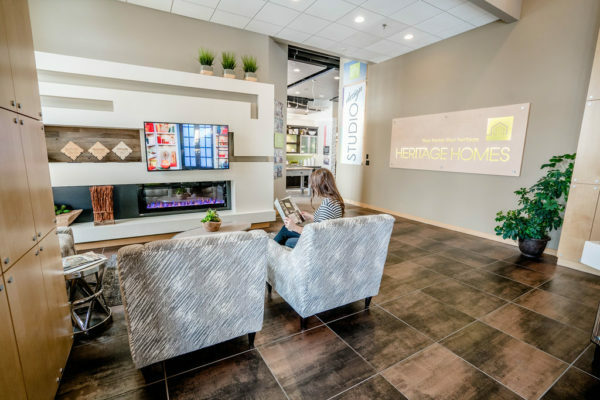 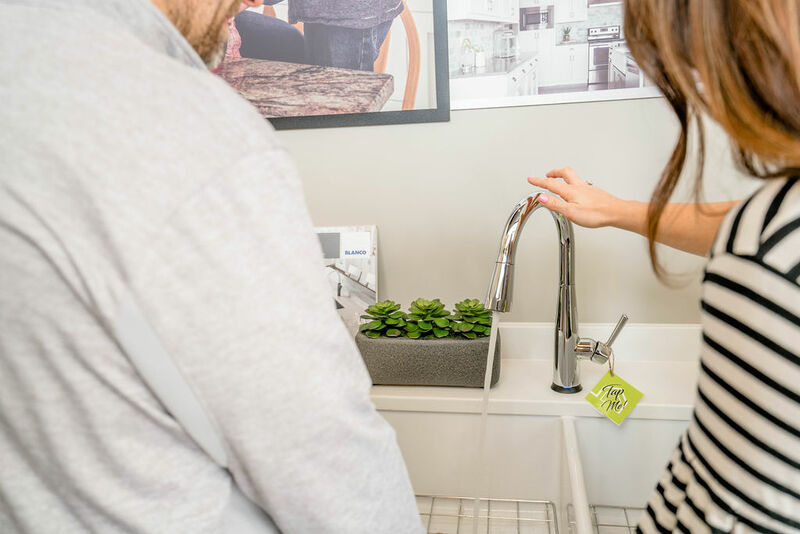 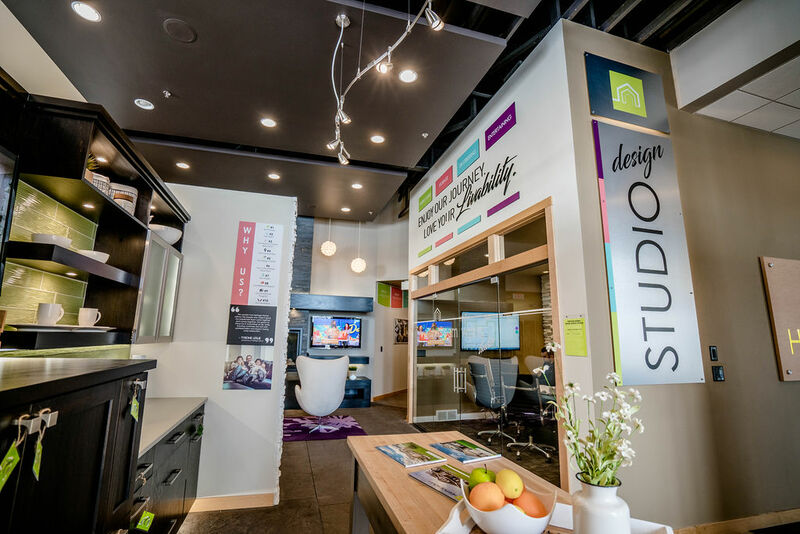 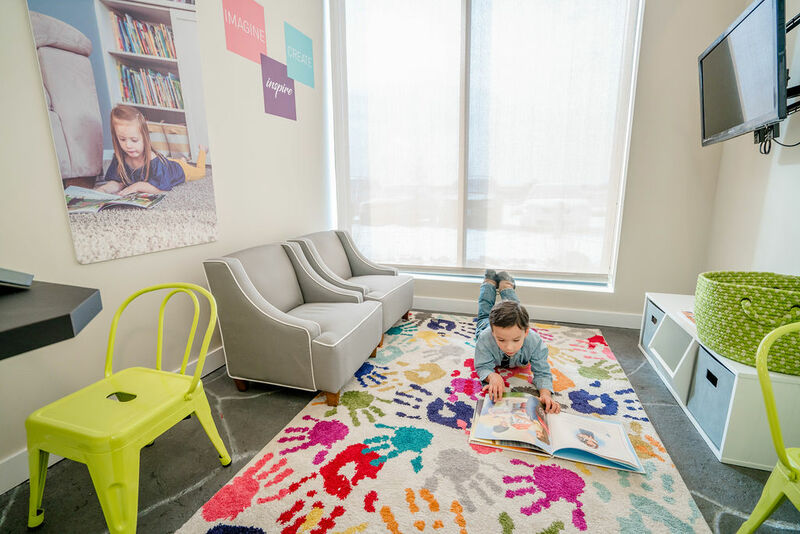 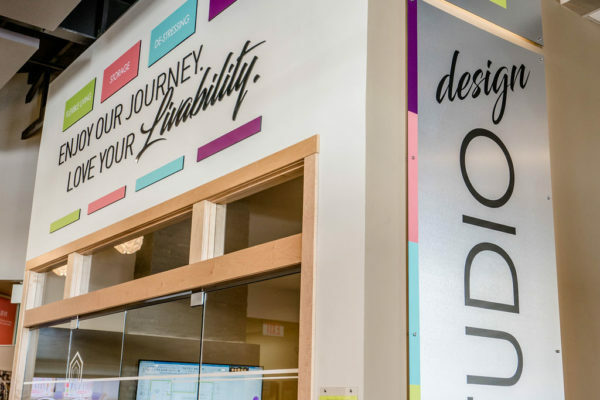 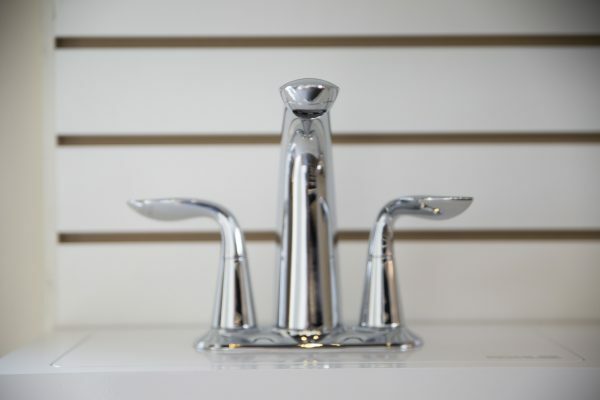 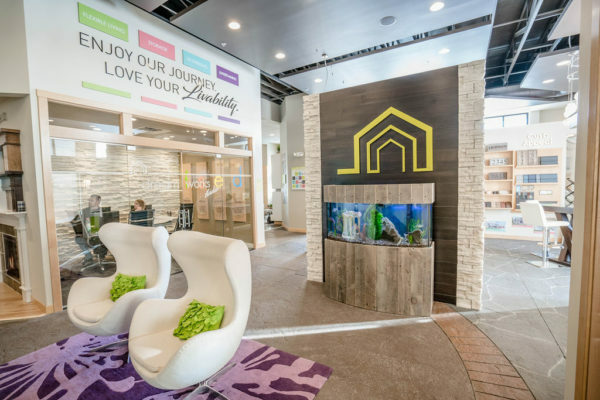 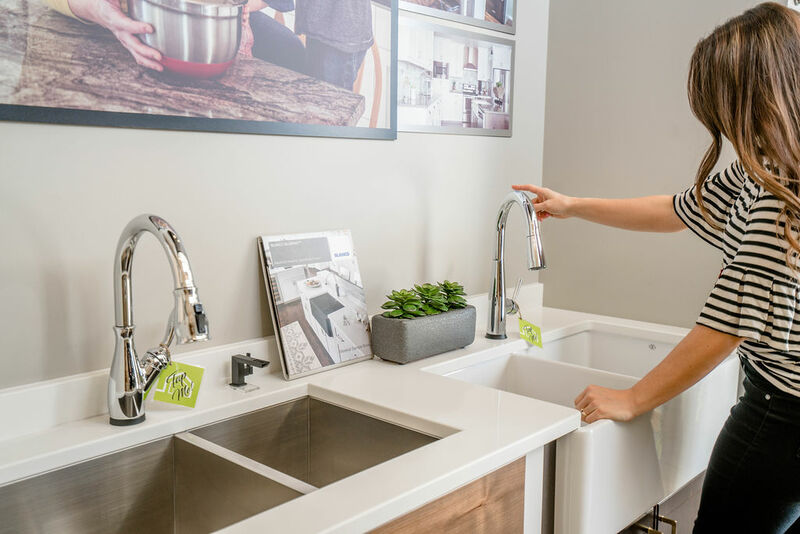 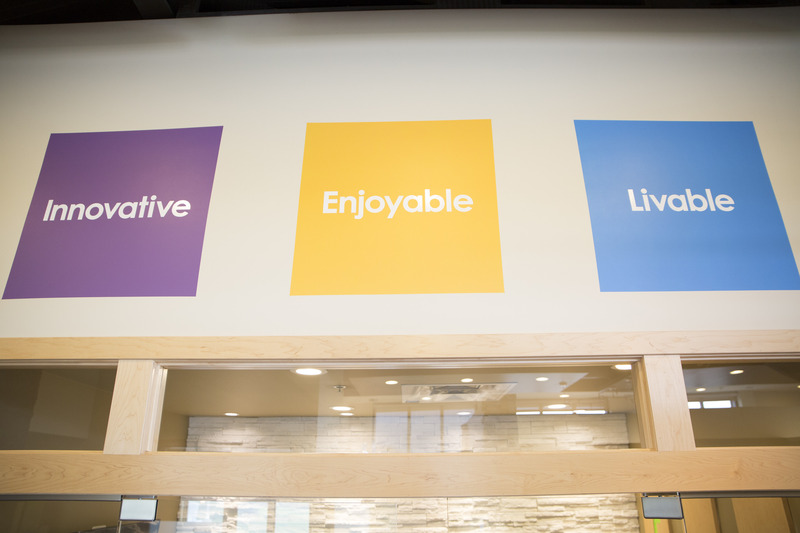 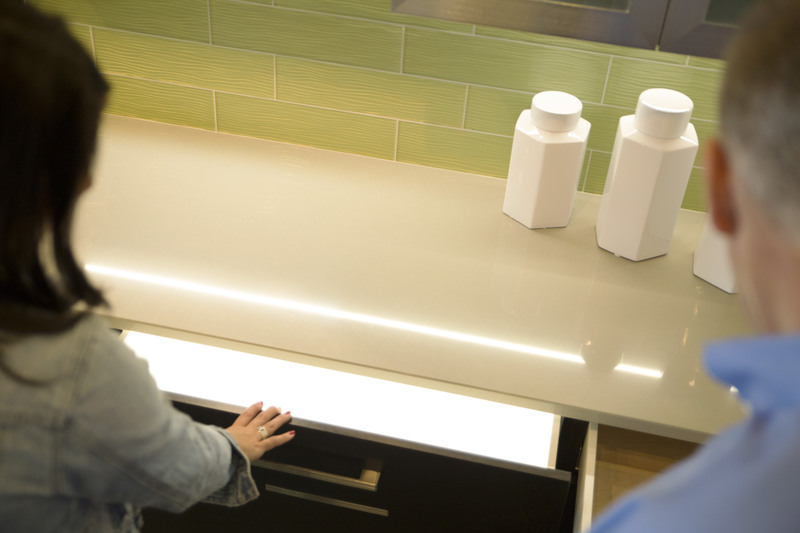 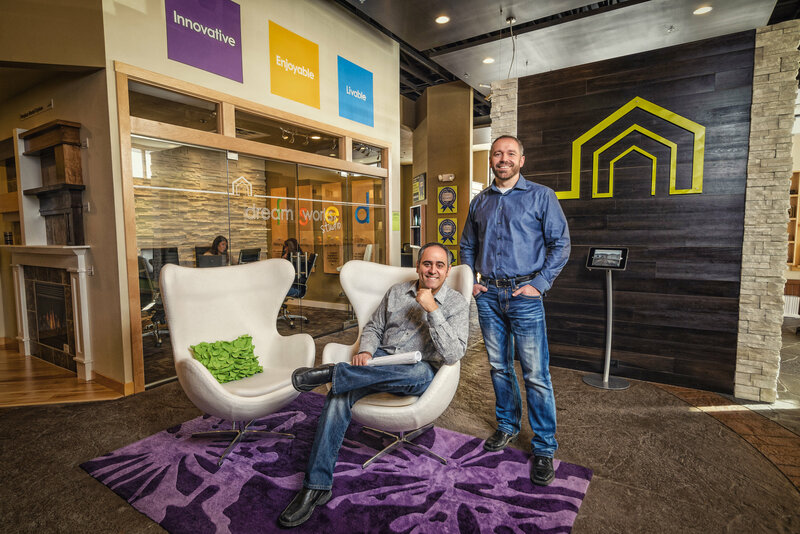 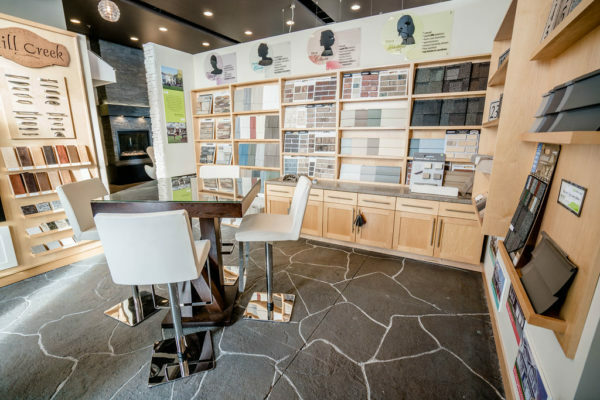 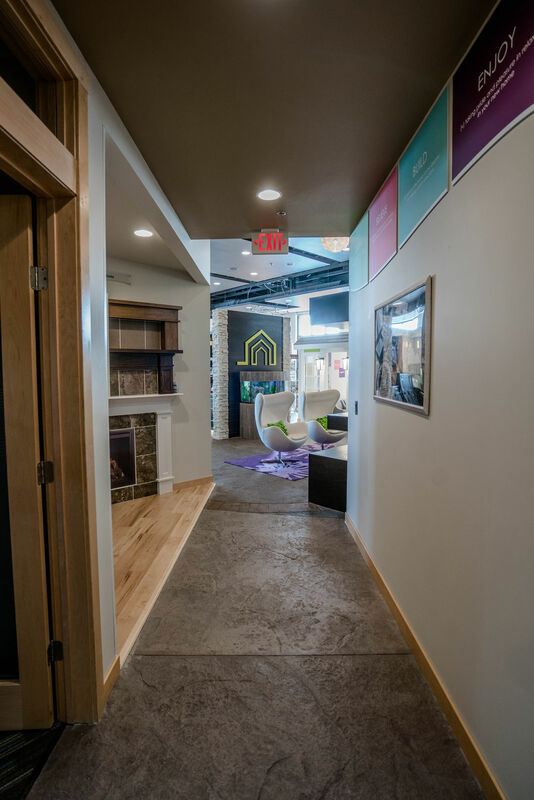 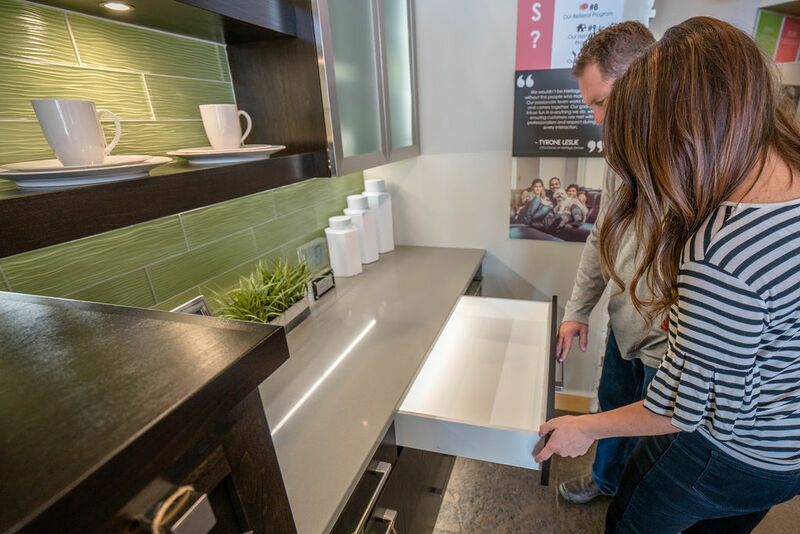 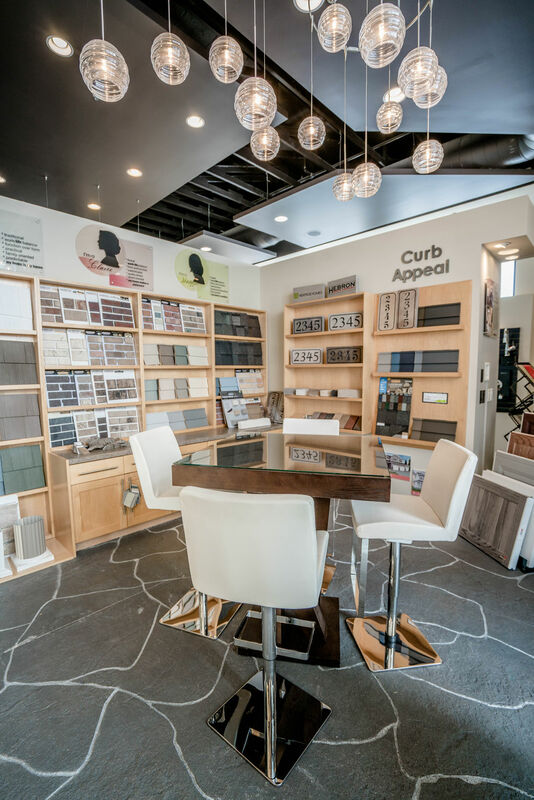 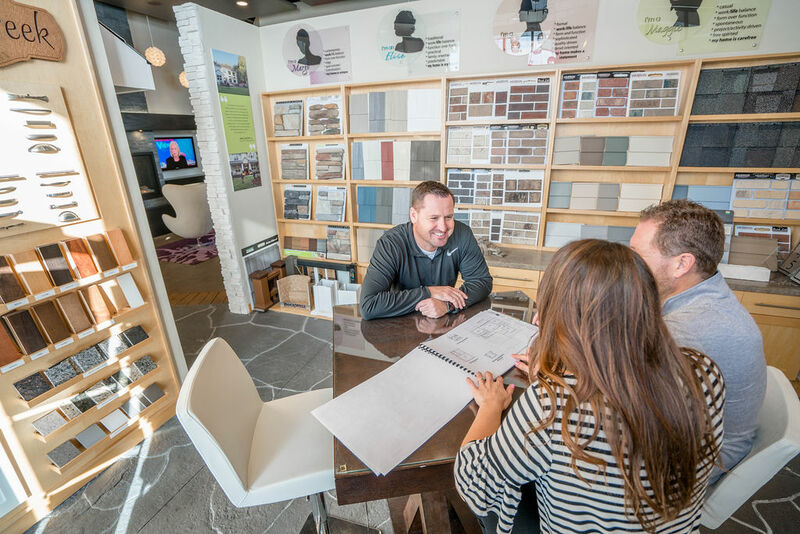 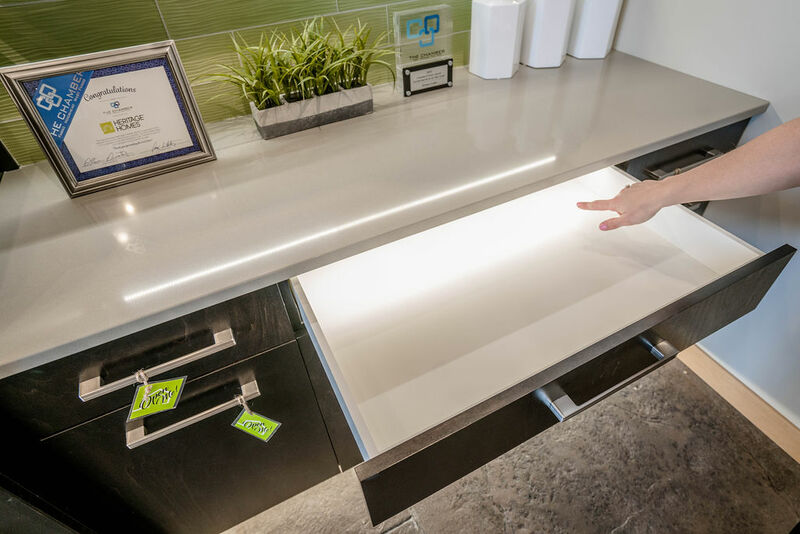 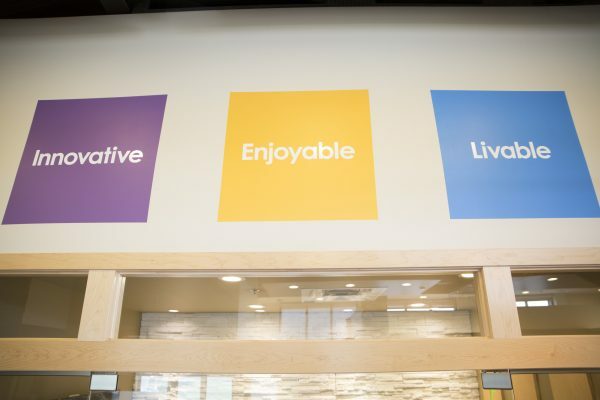 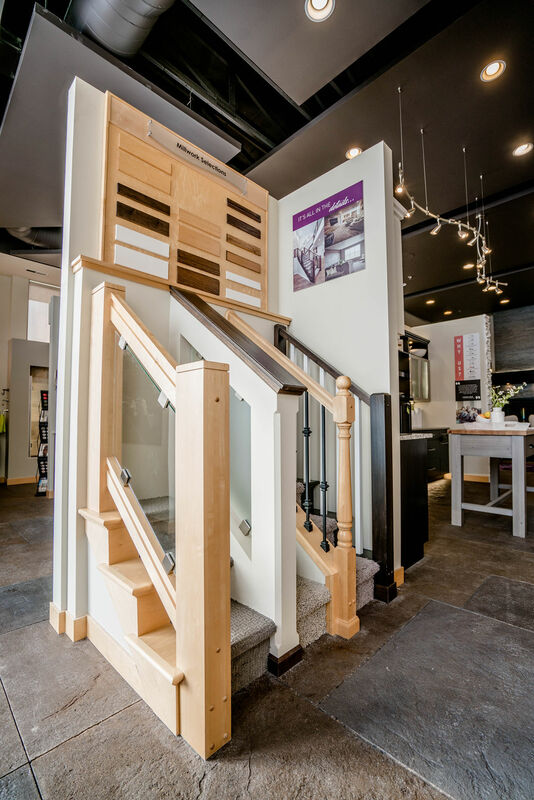 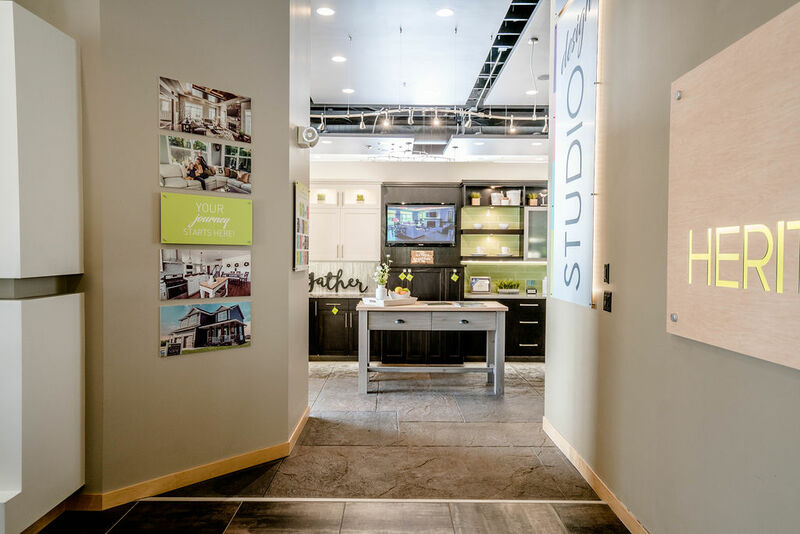 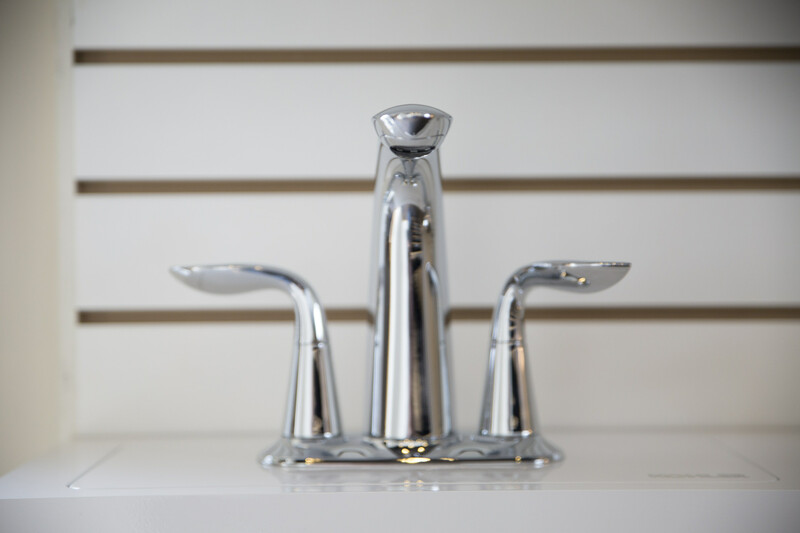 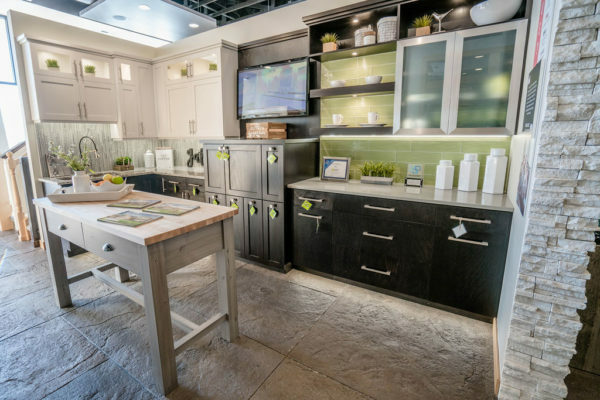 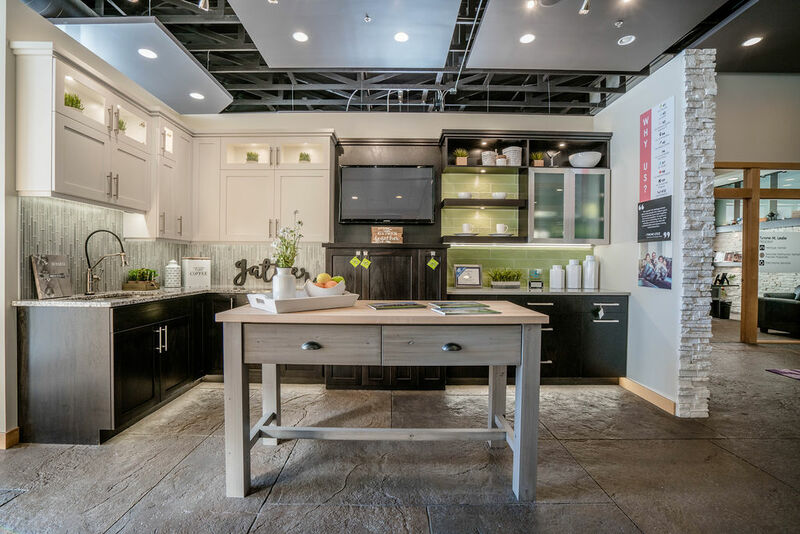 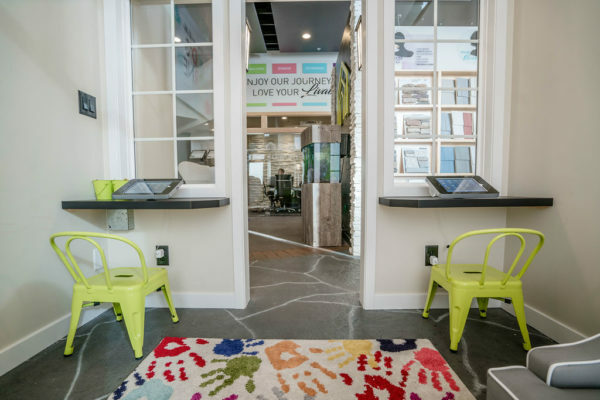 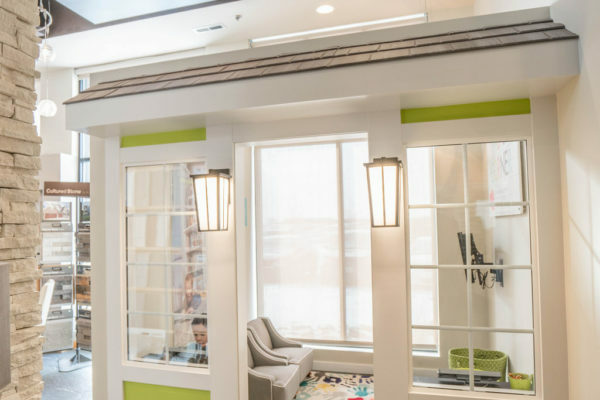 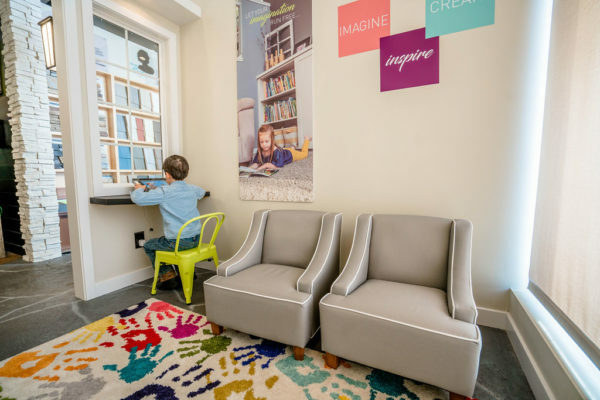 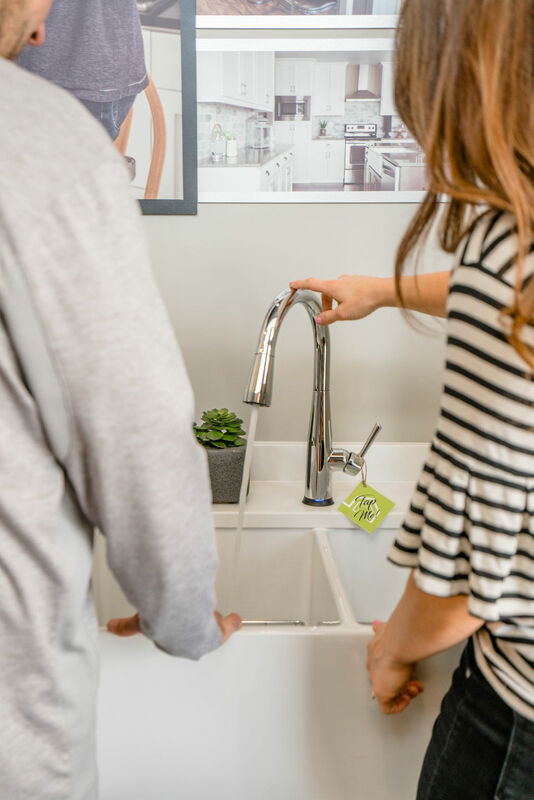 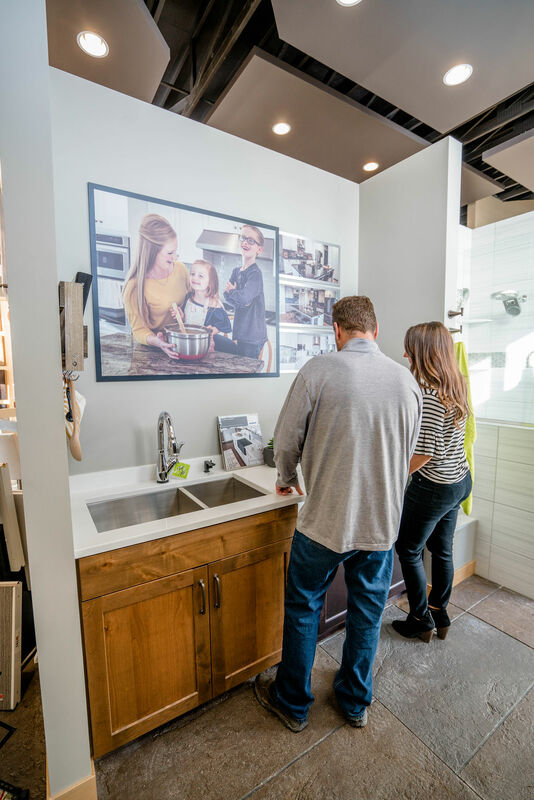 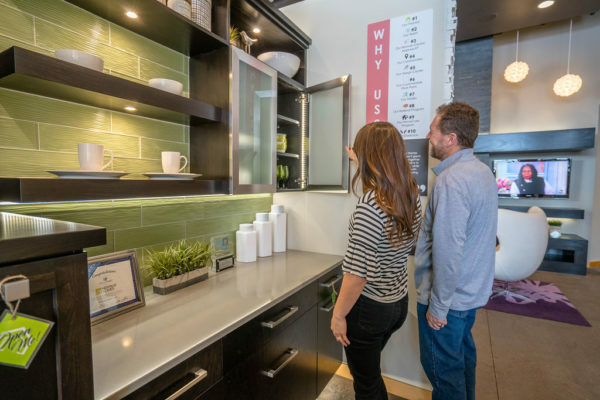 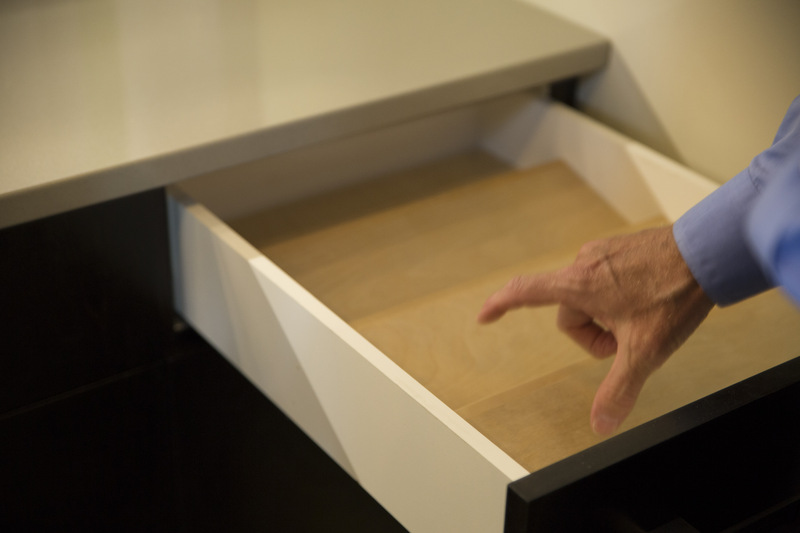 Contact our sales team to experience the Design Studio in person!